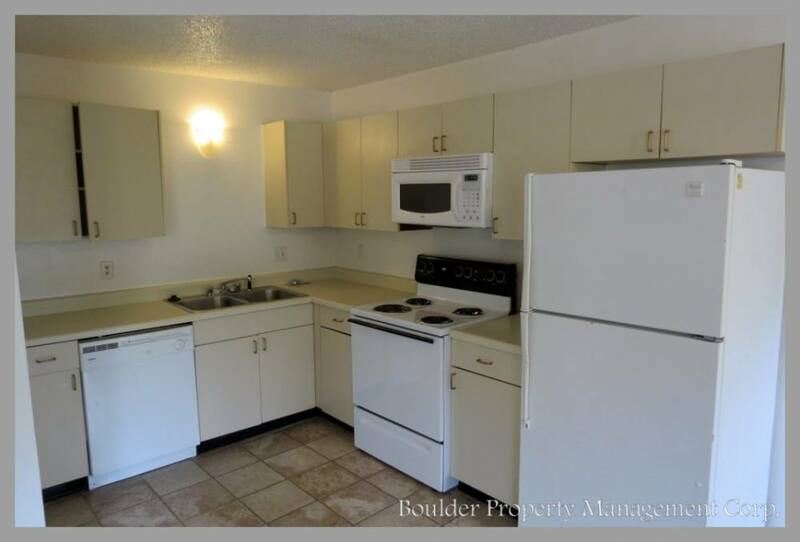 Updated, sunny 5 unit complex on the Hill. 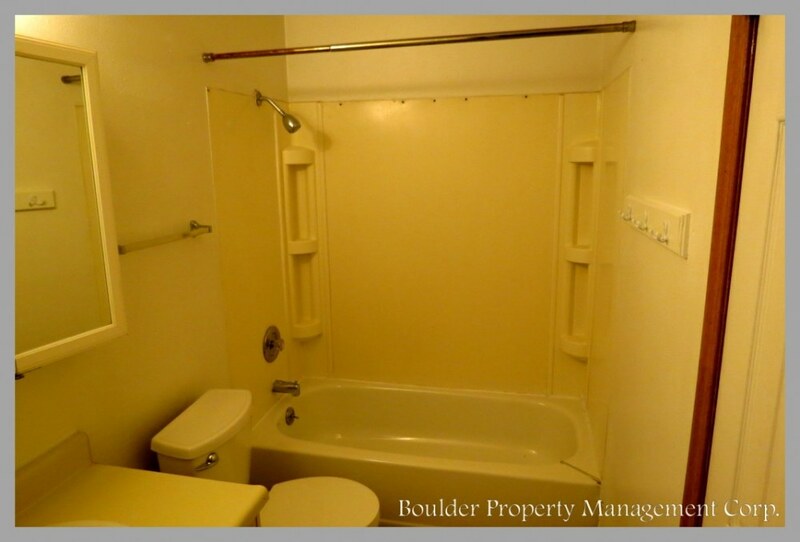 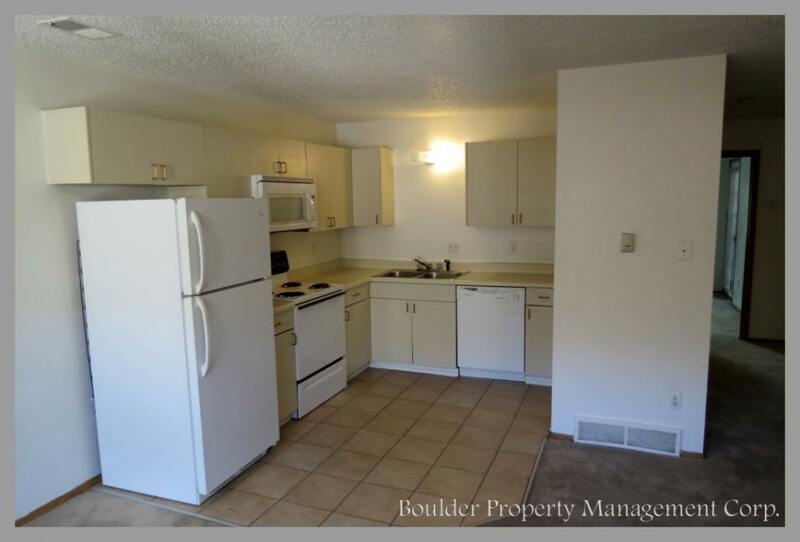 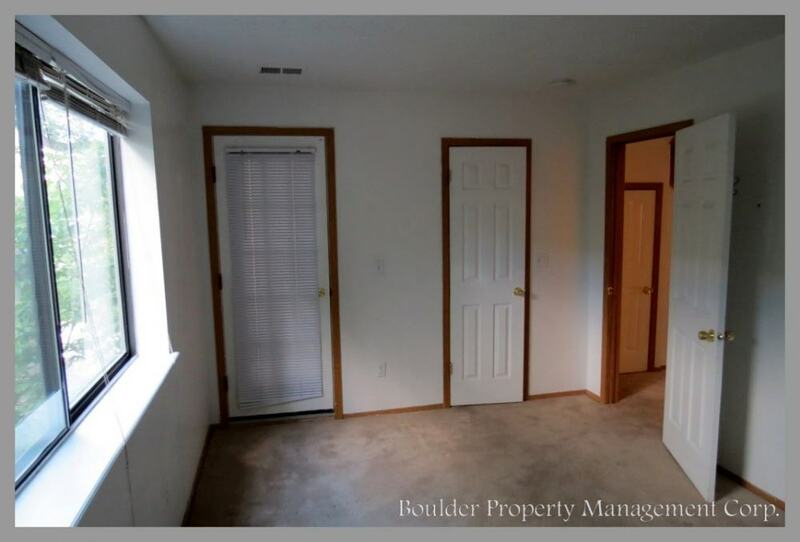 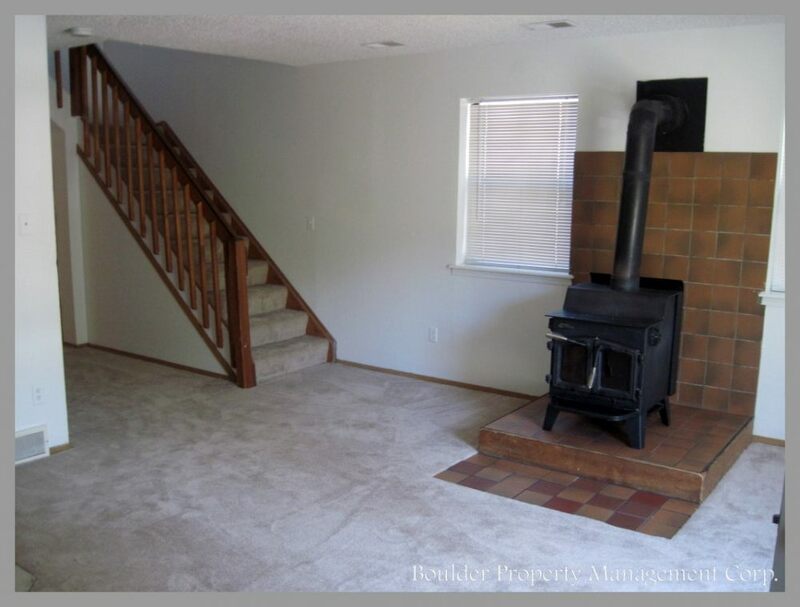 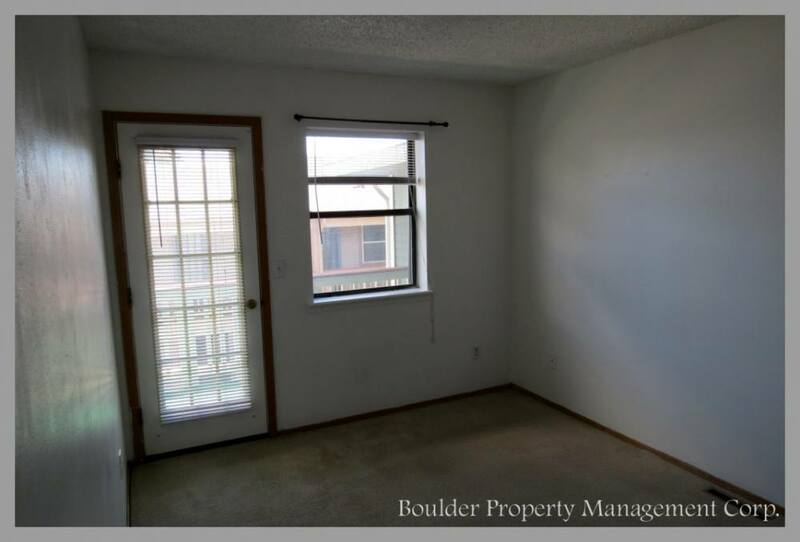 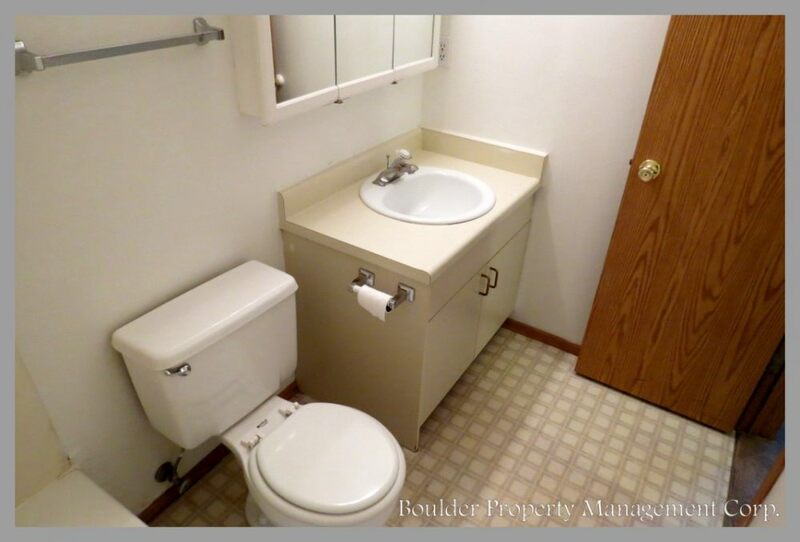 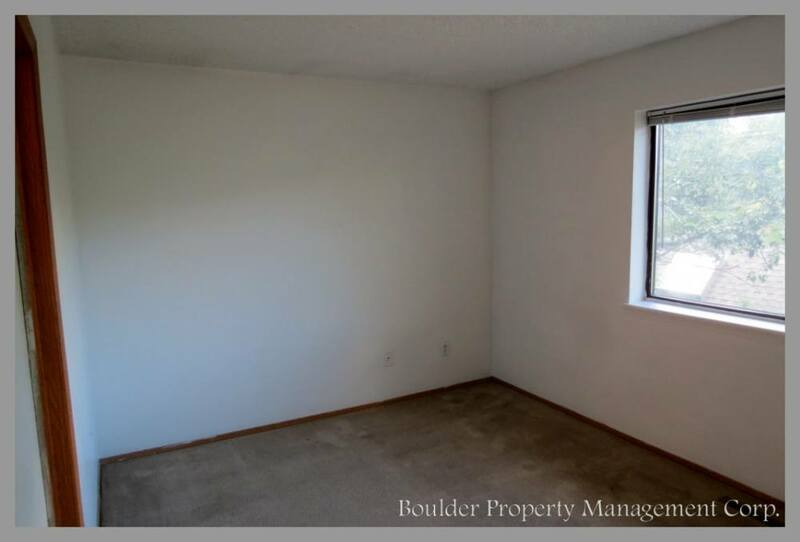 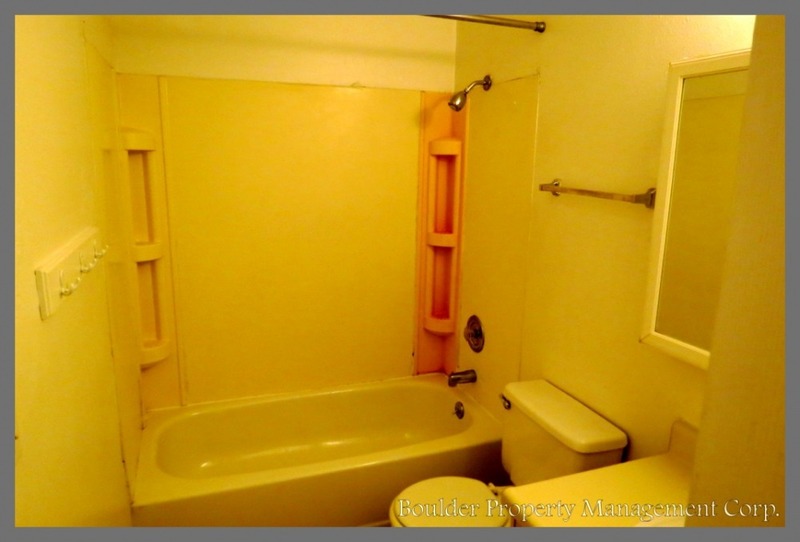 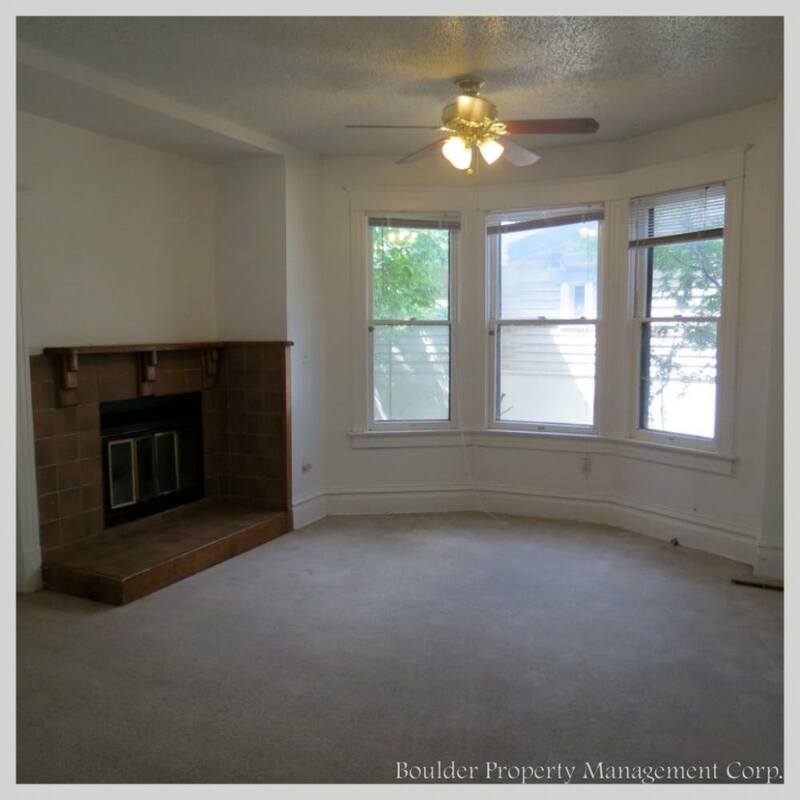 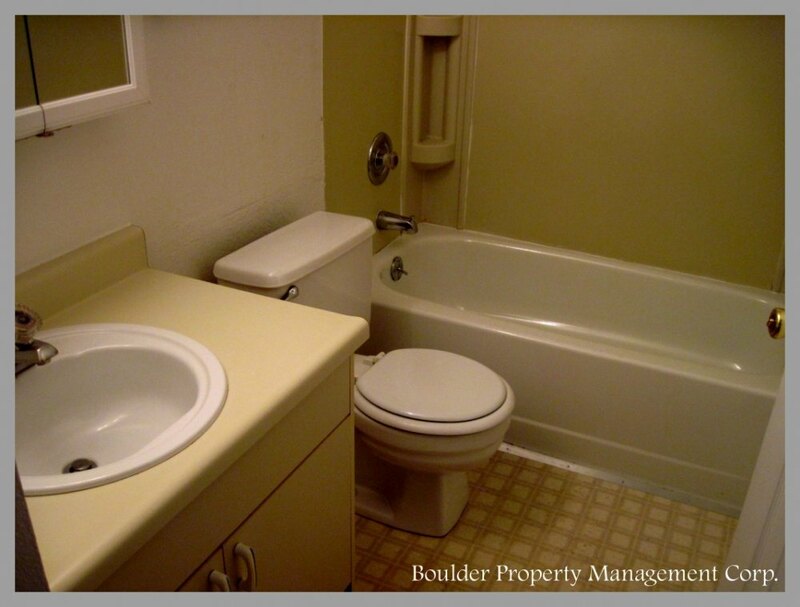 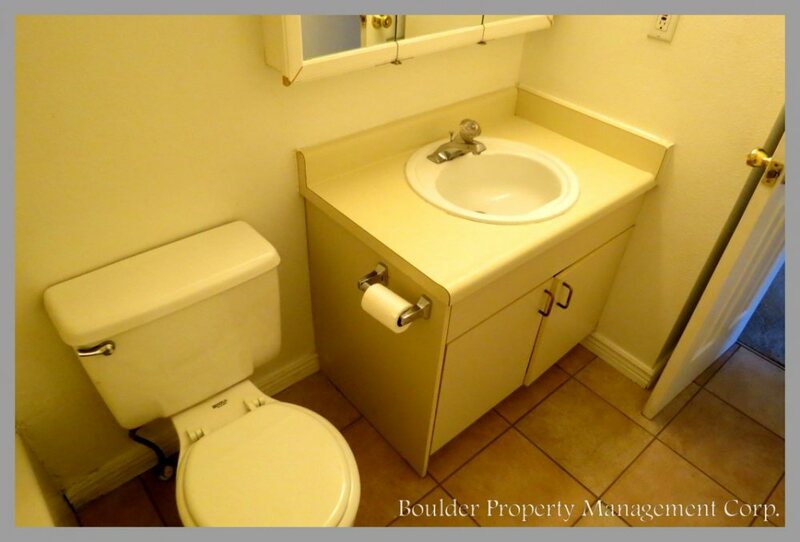 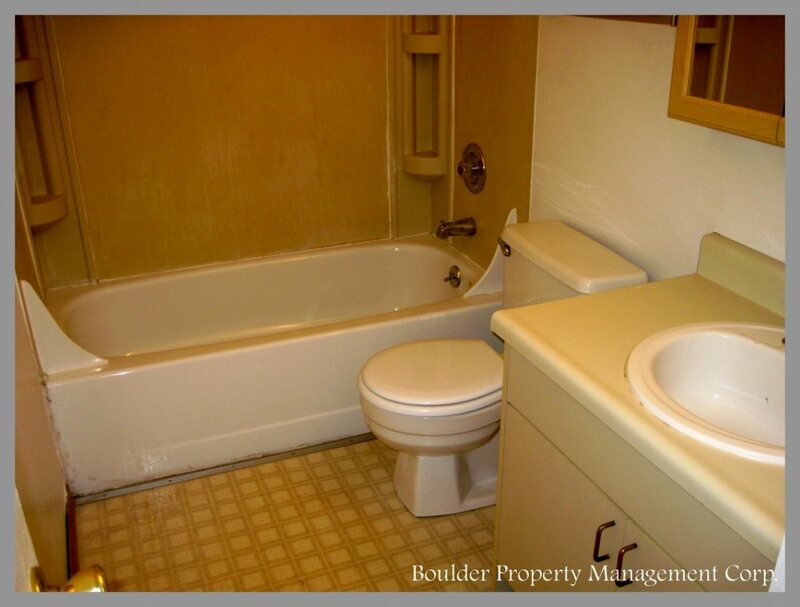 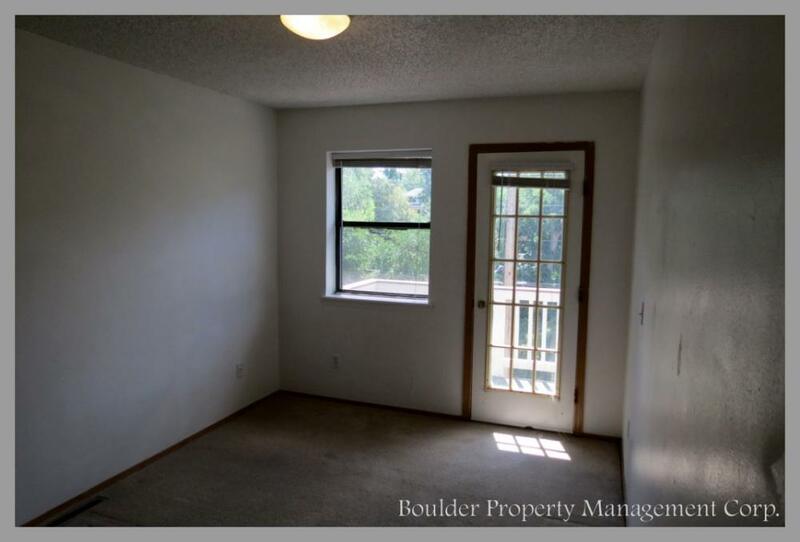 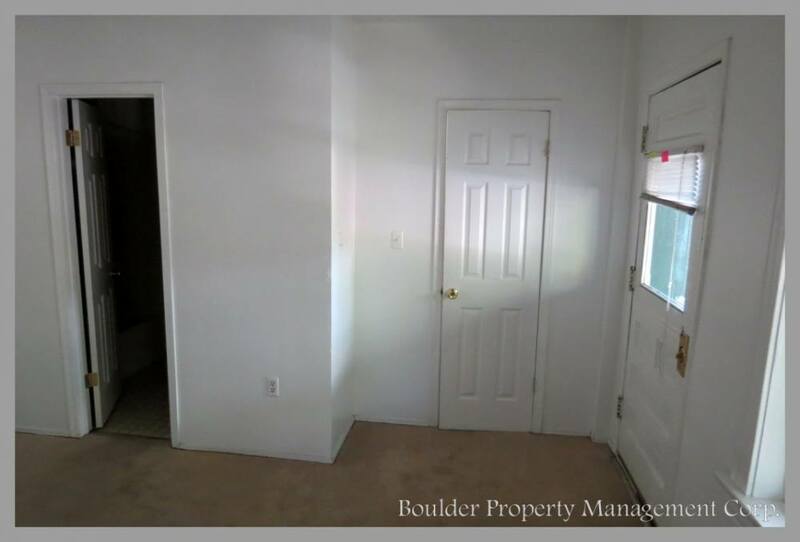 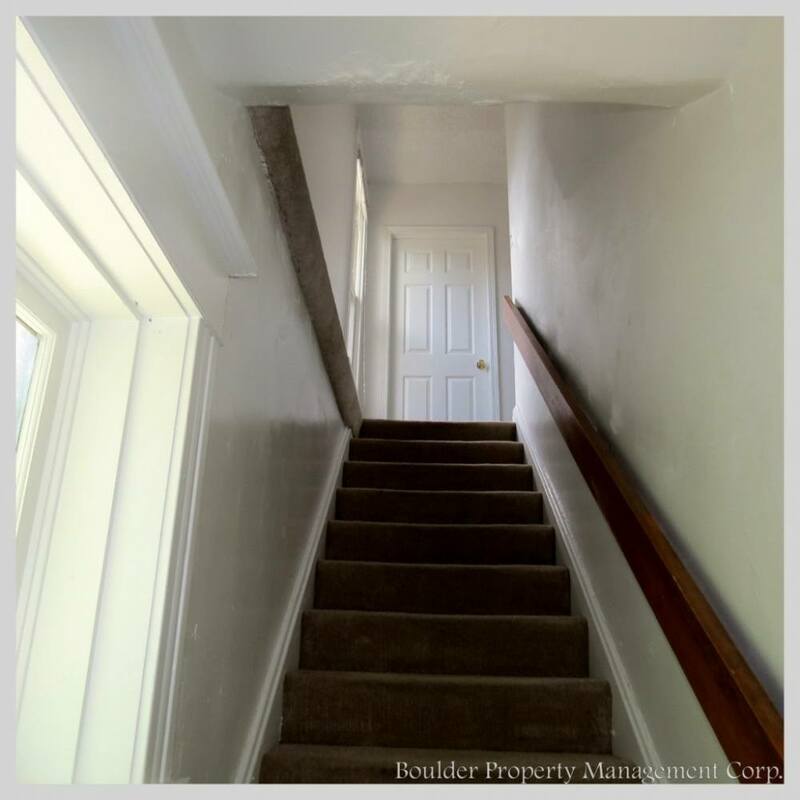 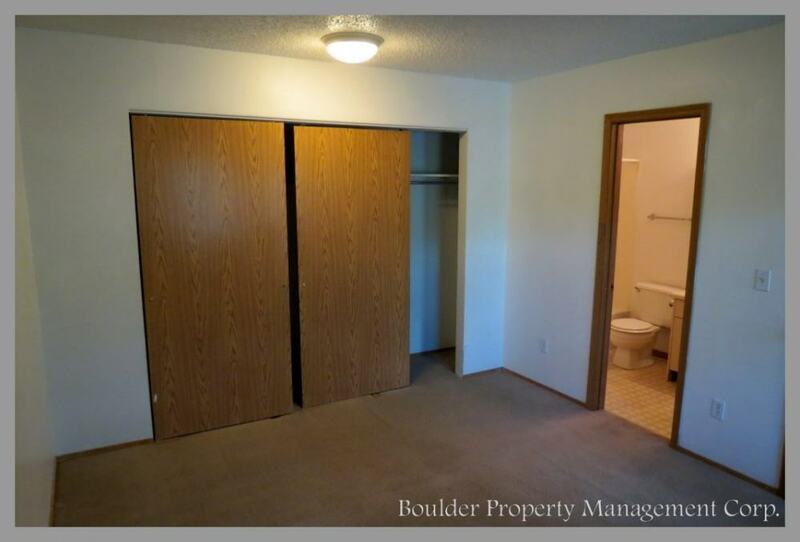 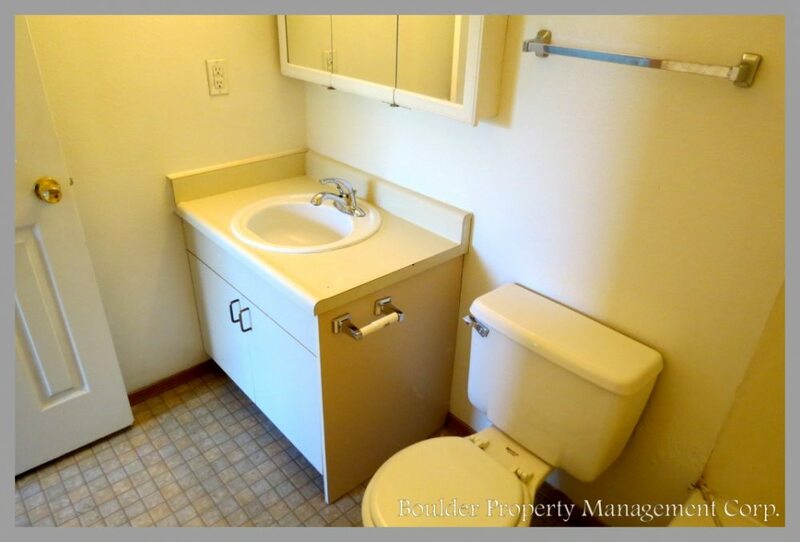 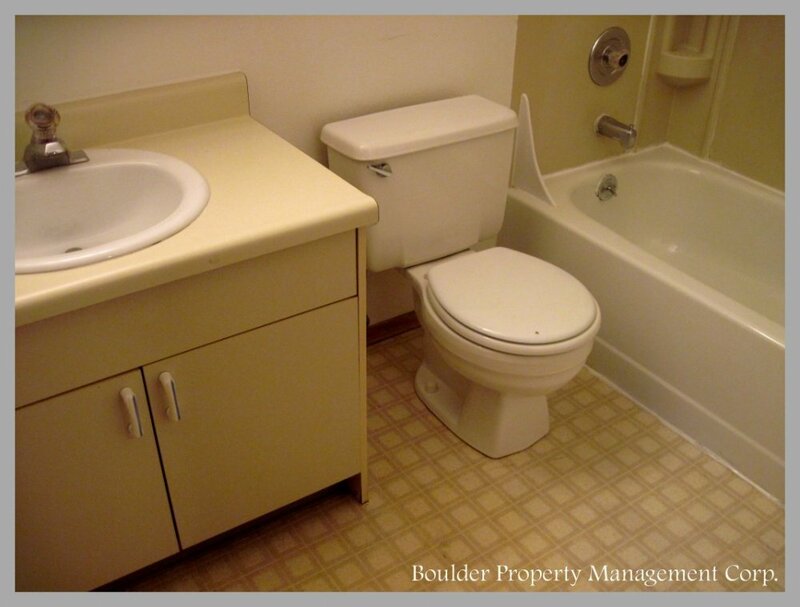 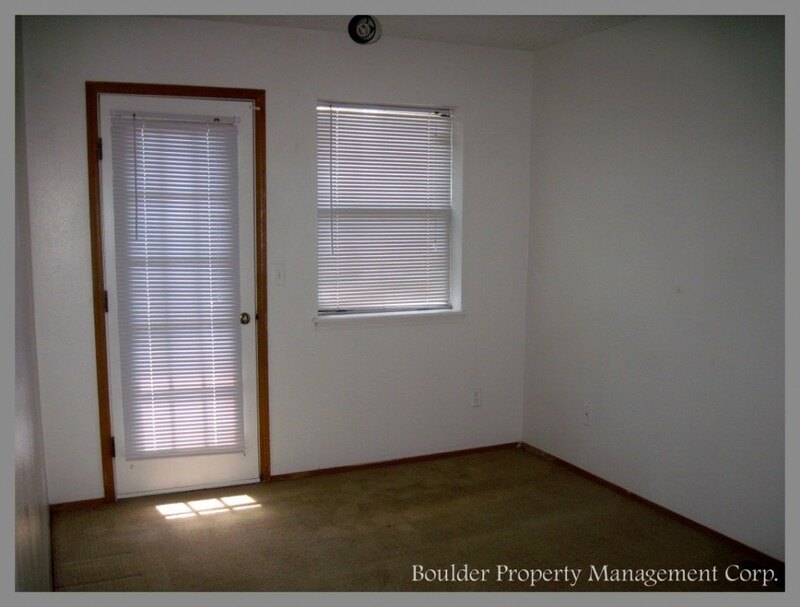 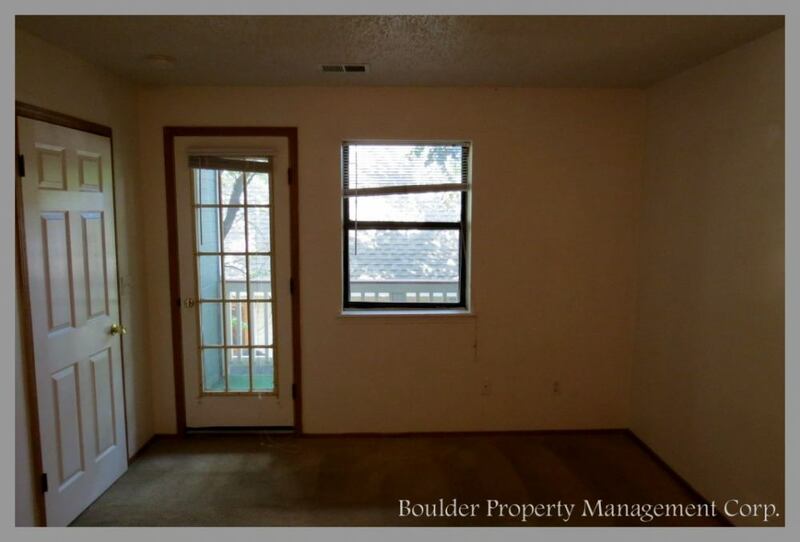 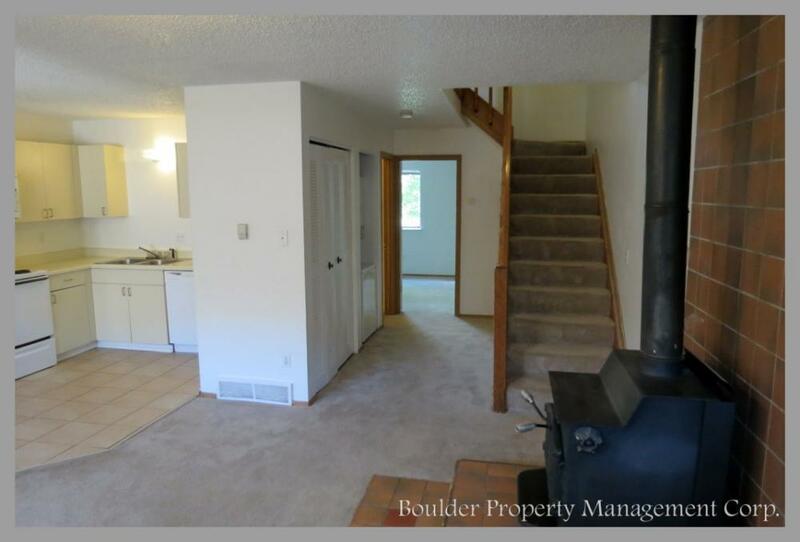 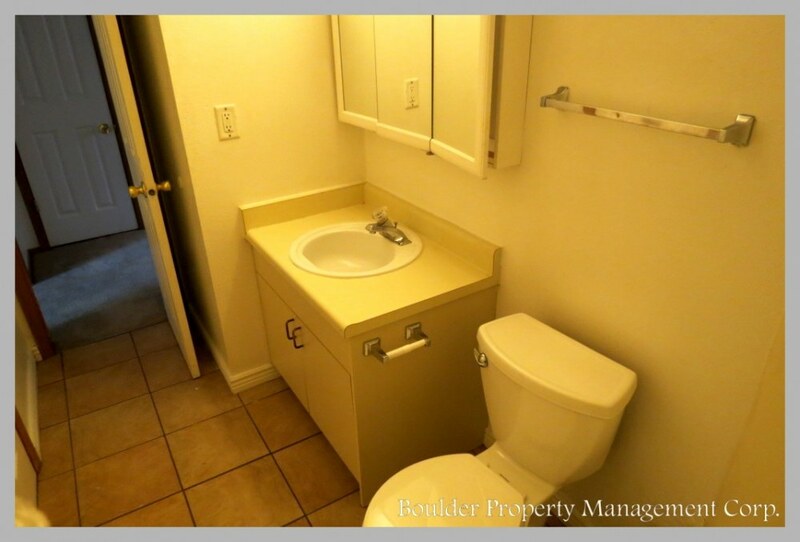 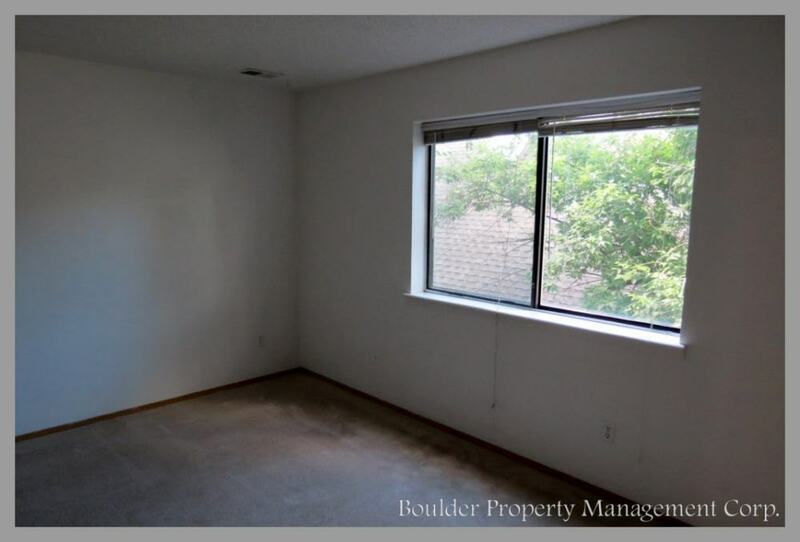 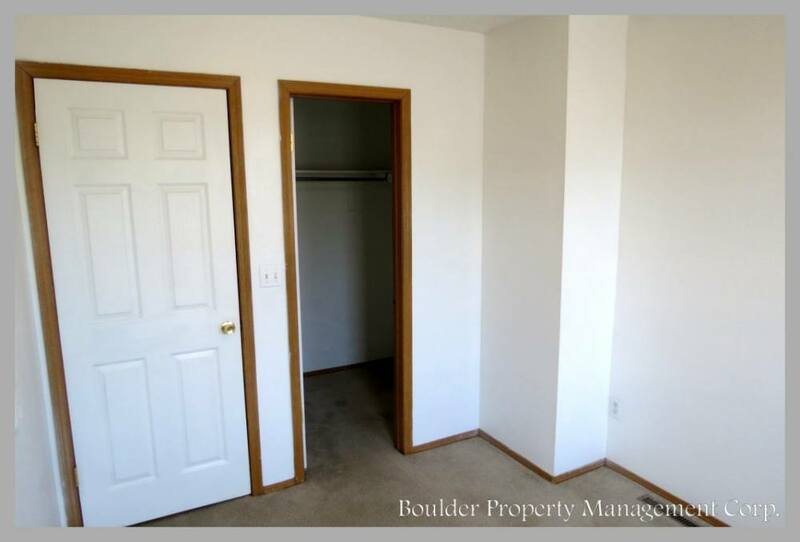 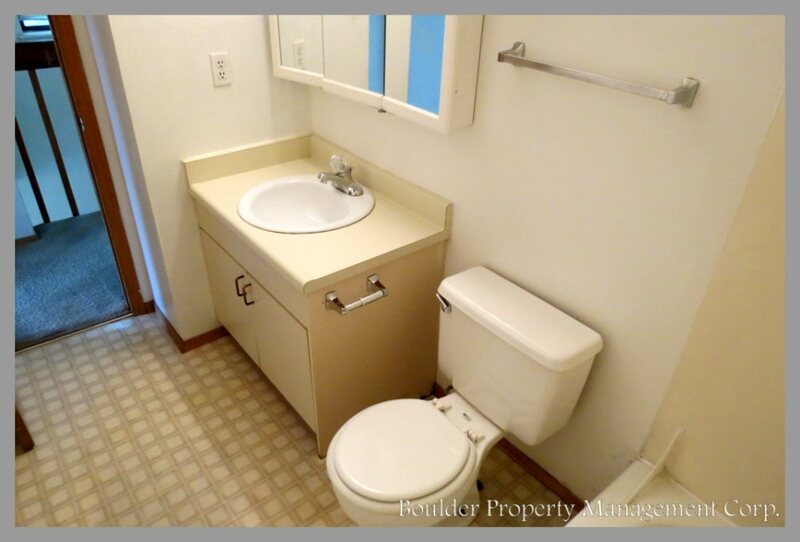 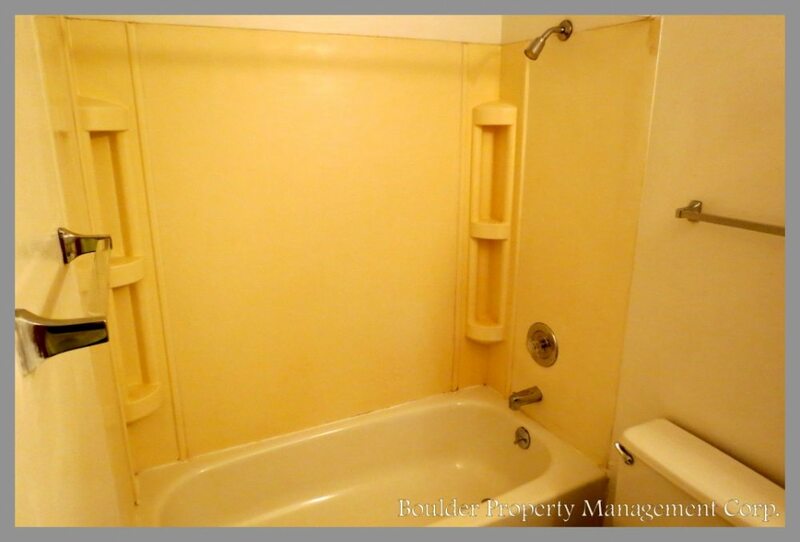 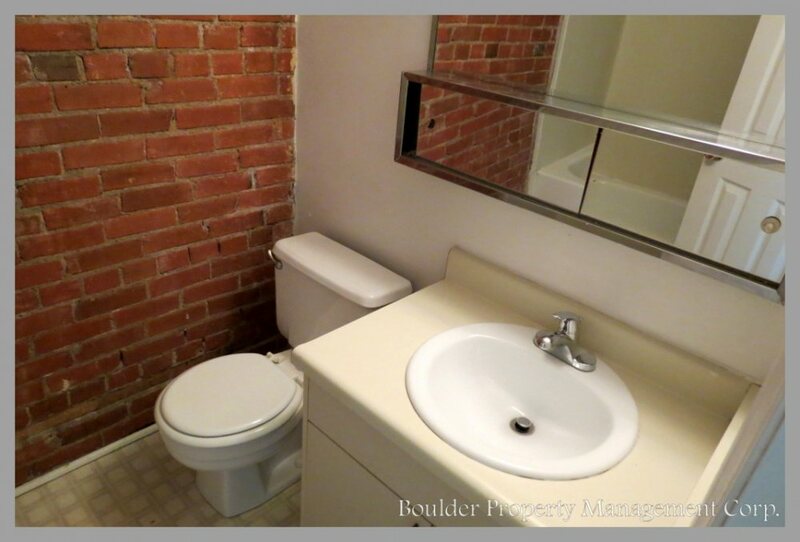 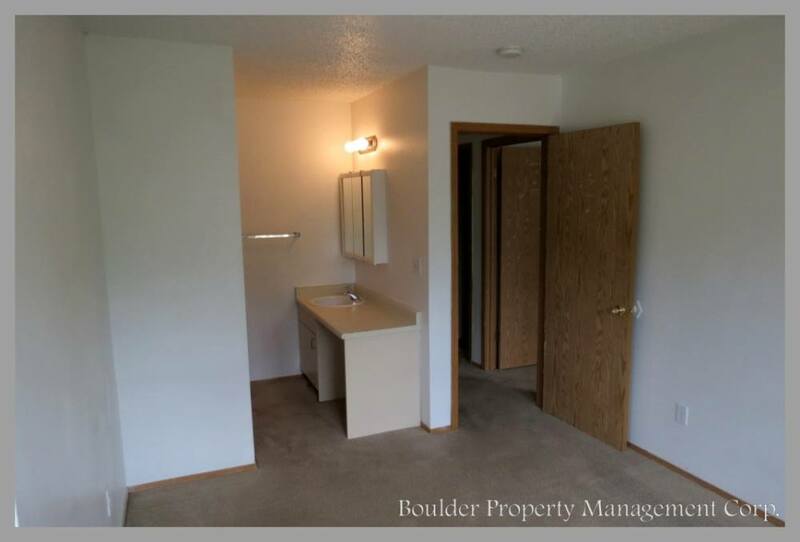 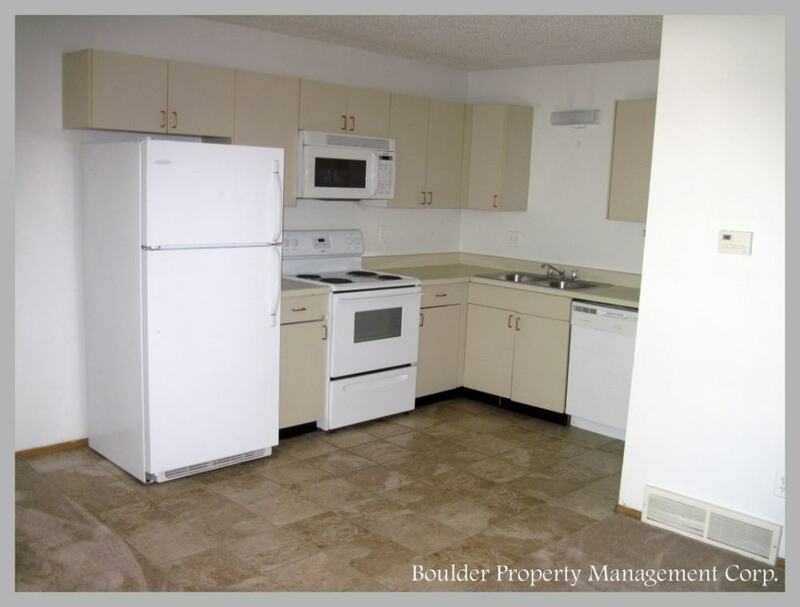 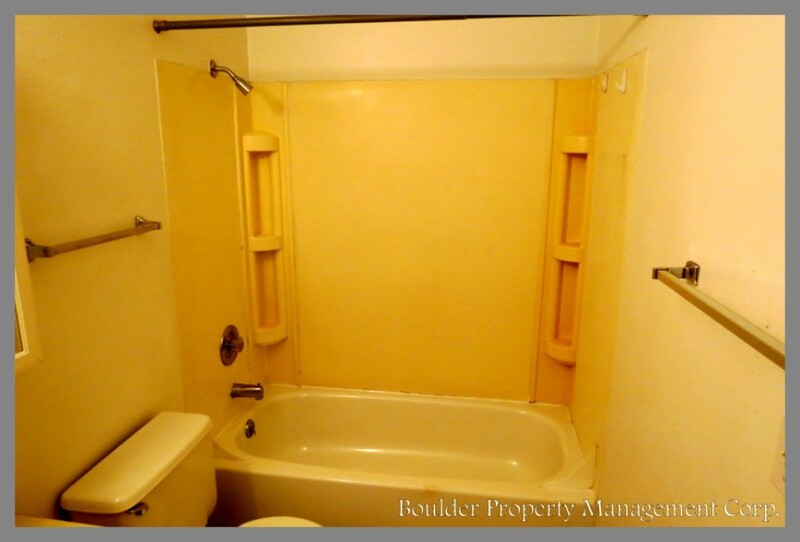 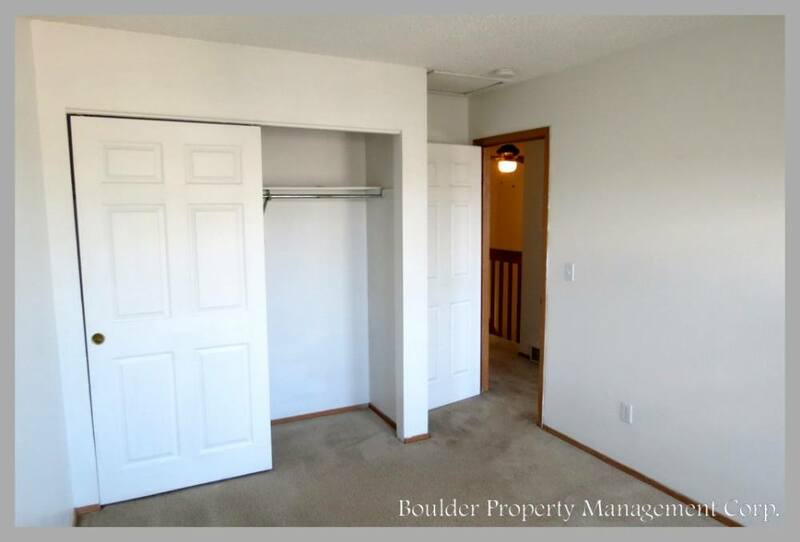 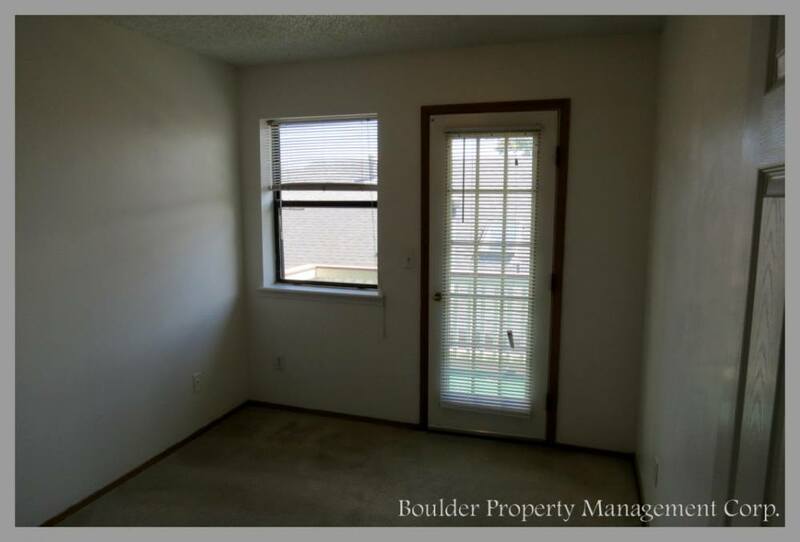 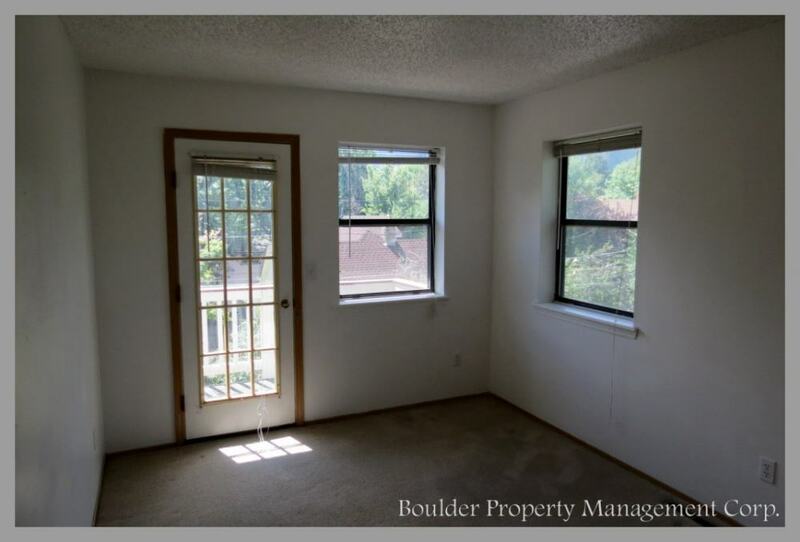 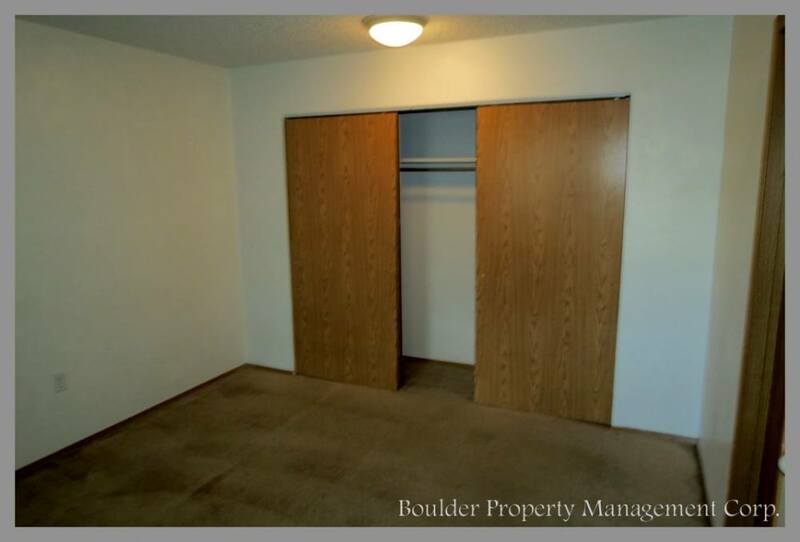 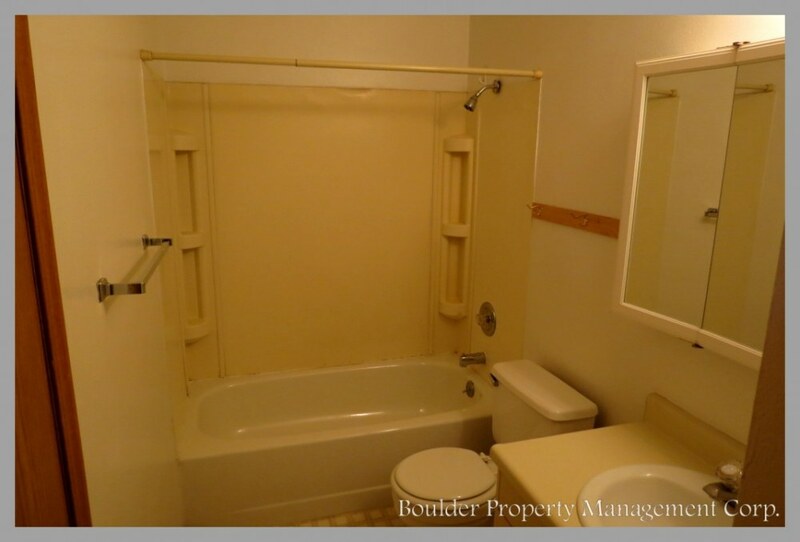 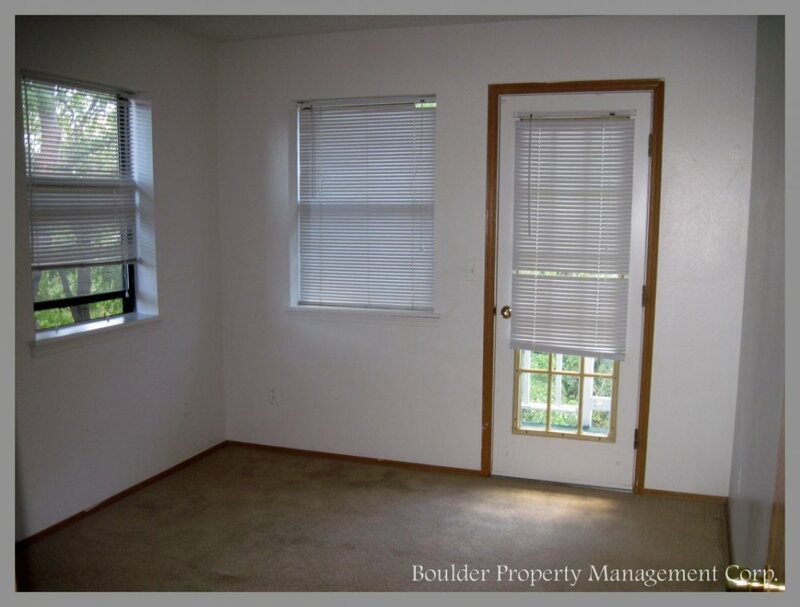 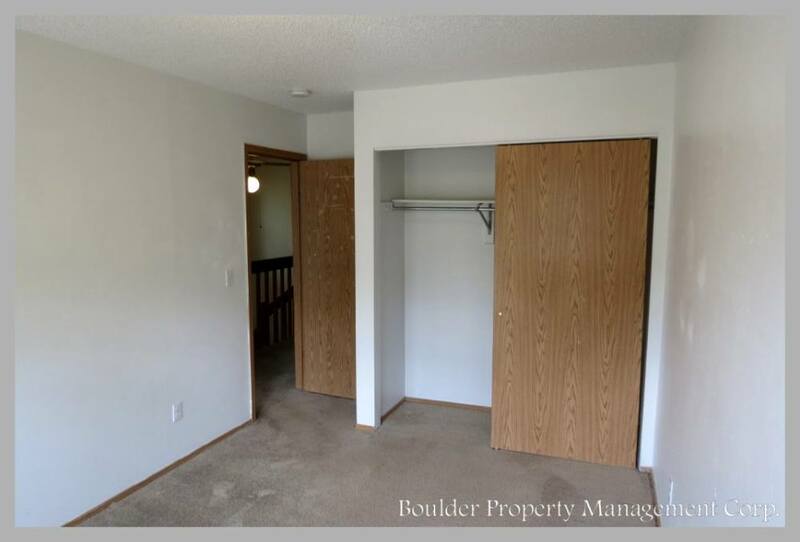 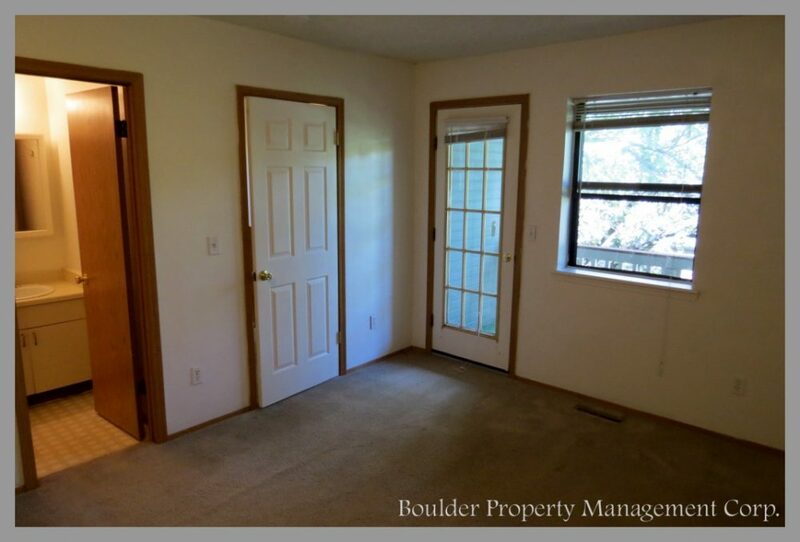 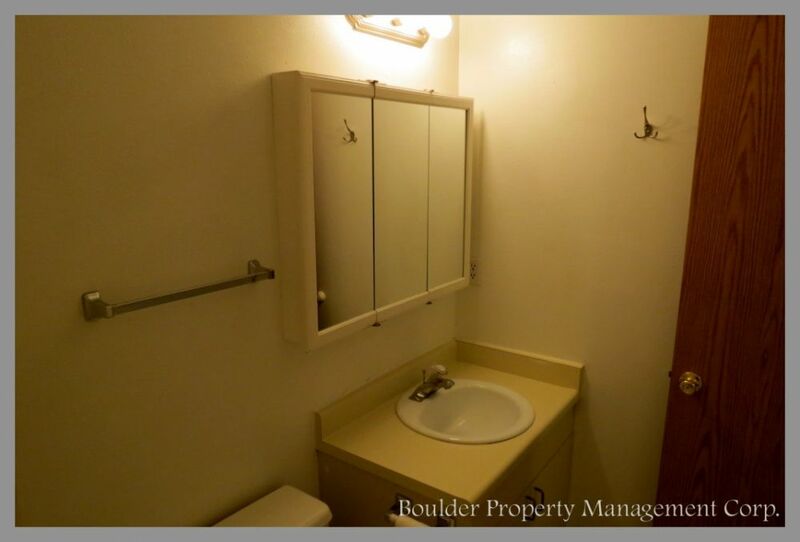 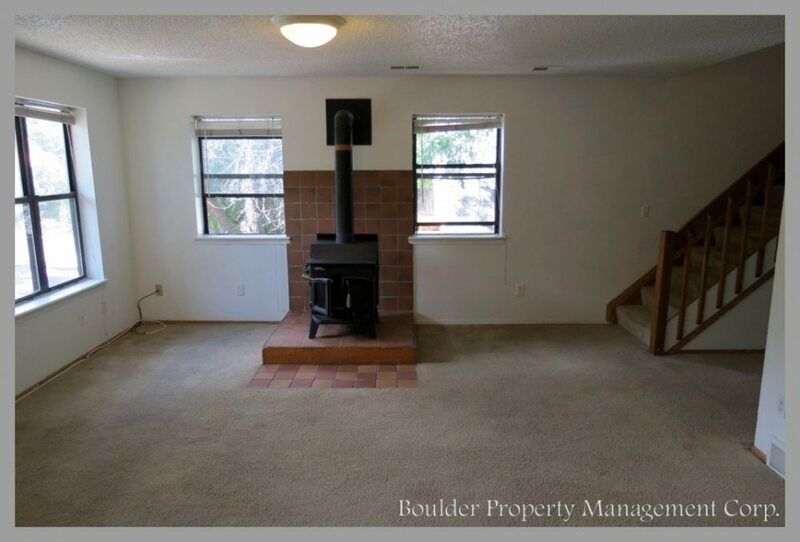 Within walking distance of CU campus and really close to the shops and nightlife of Pearl Street. 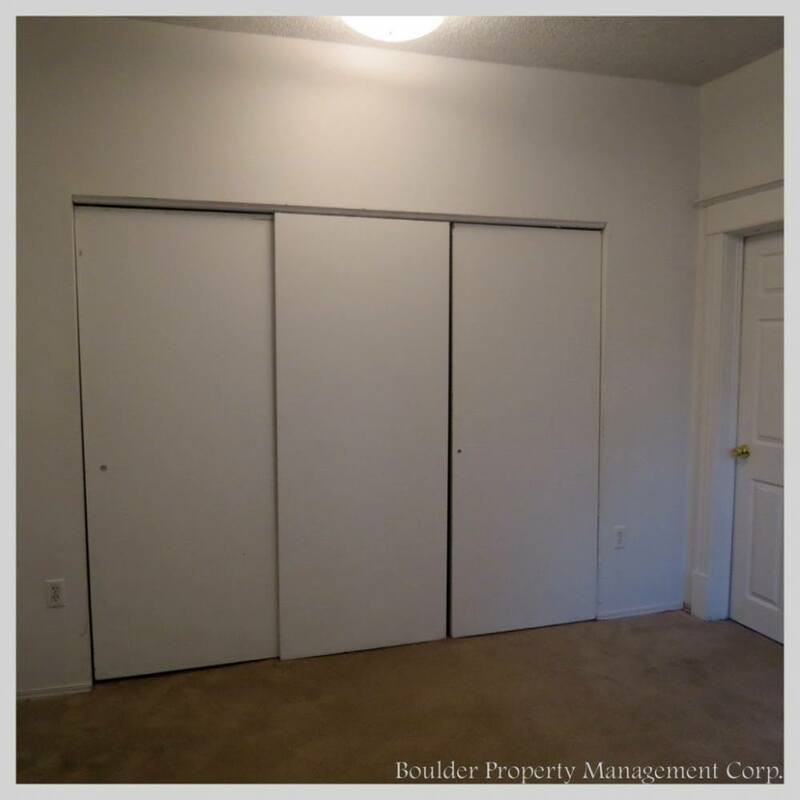 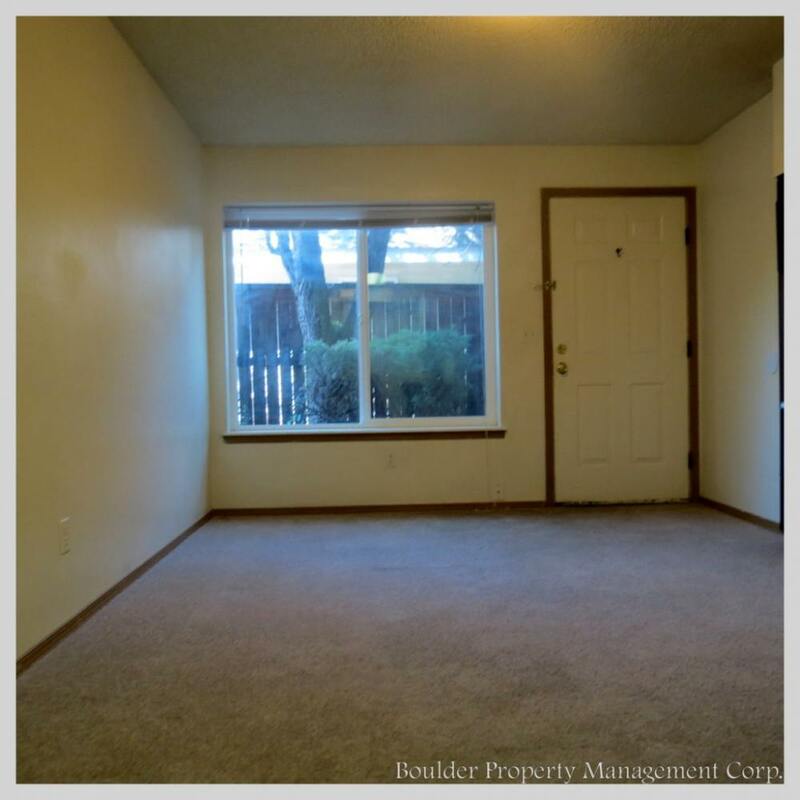 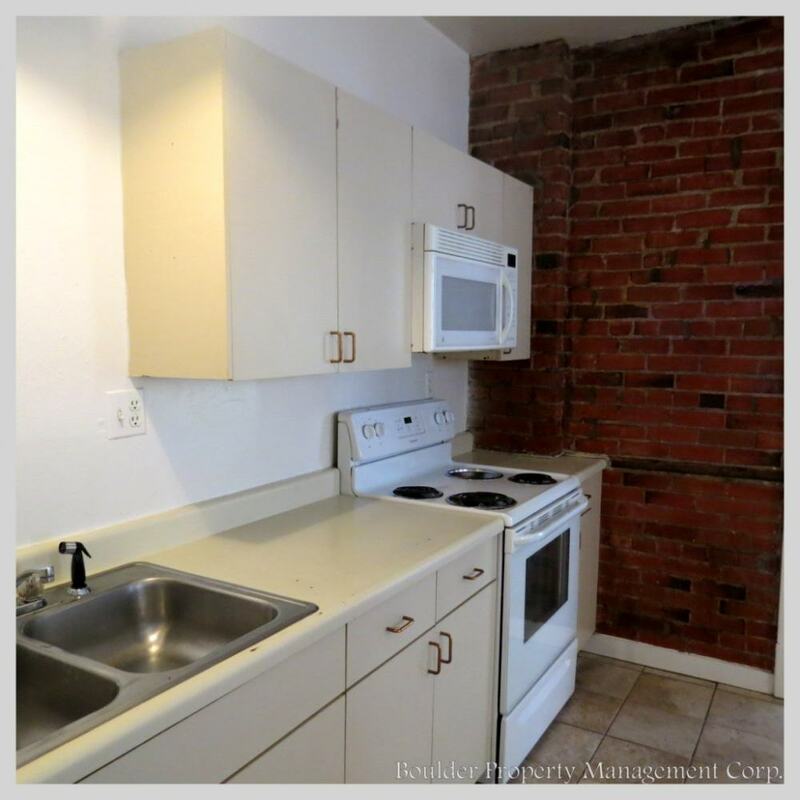 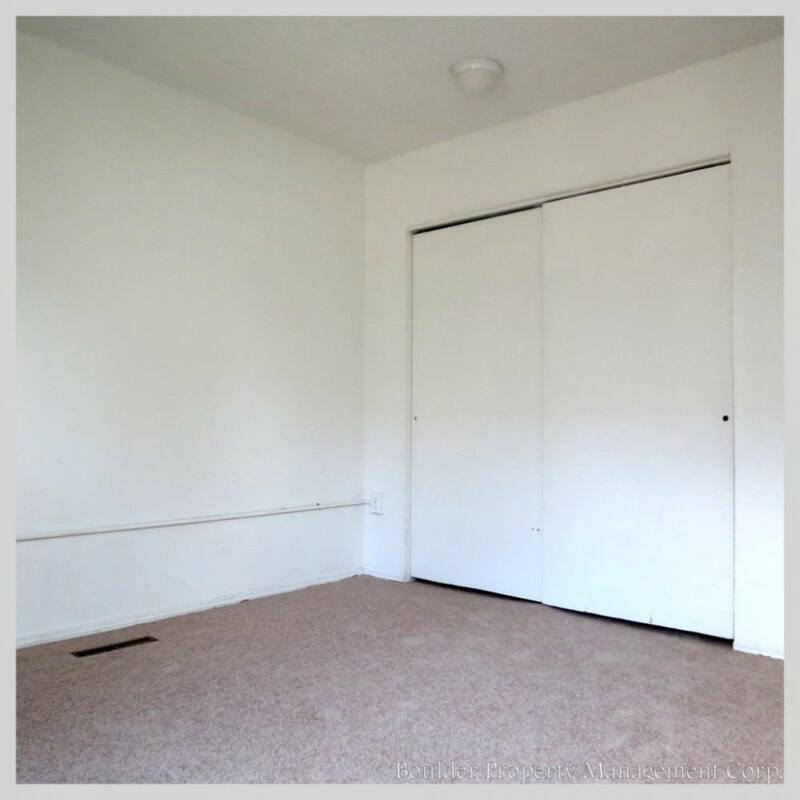 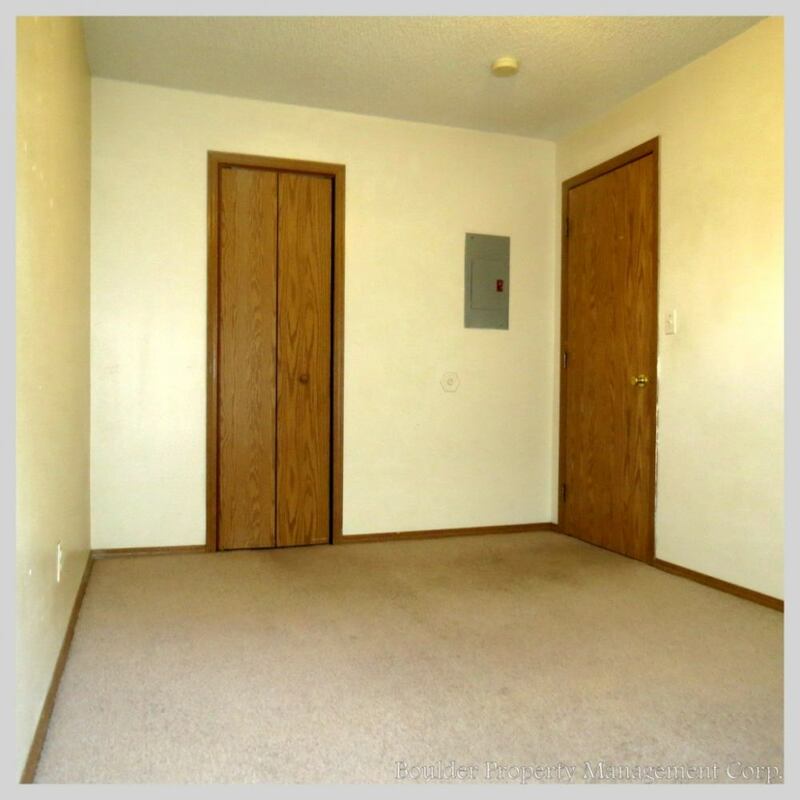 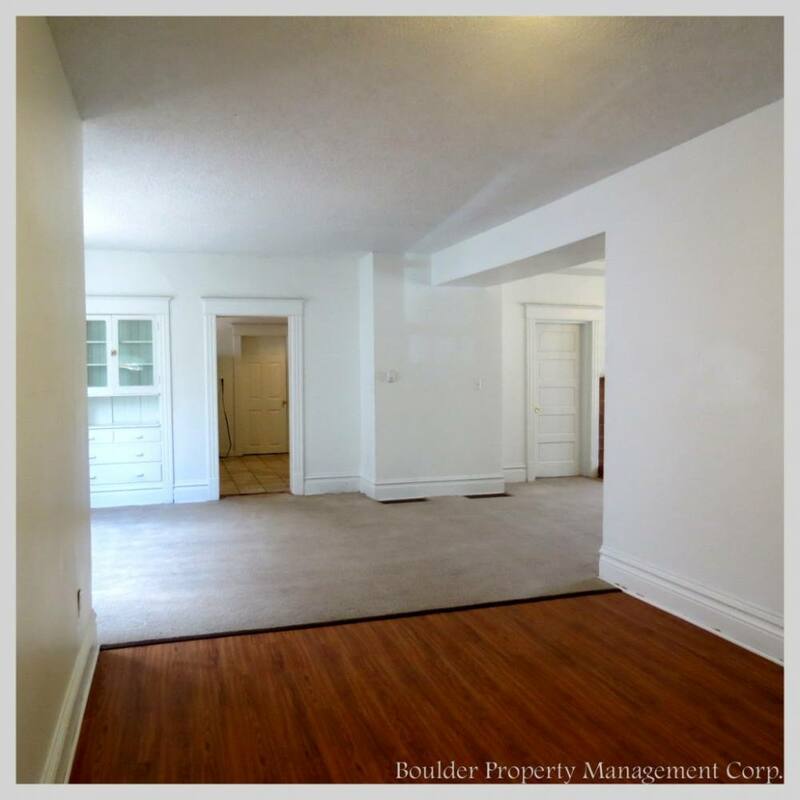 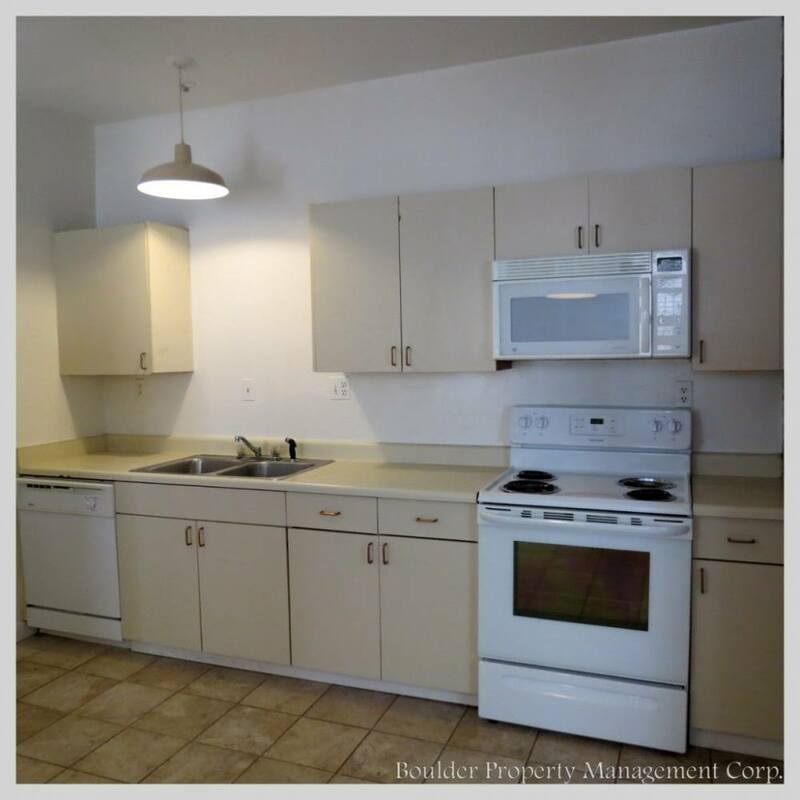 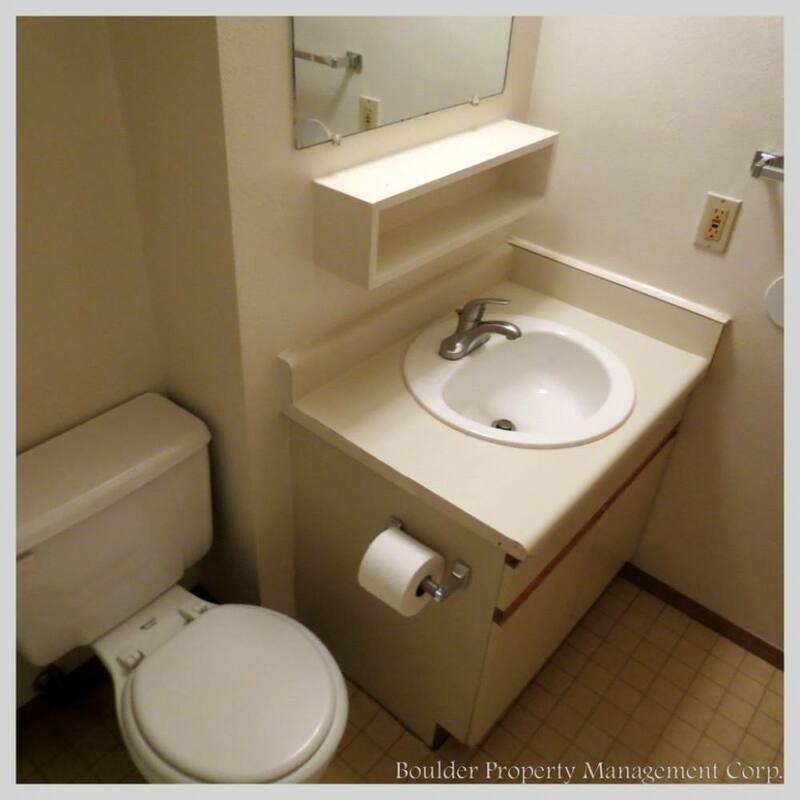 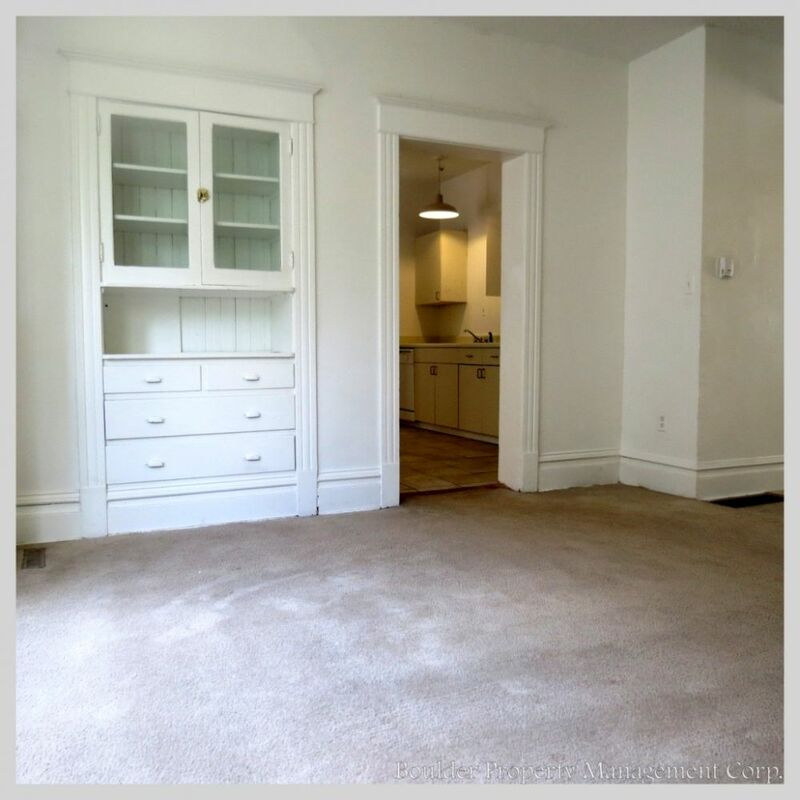 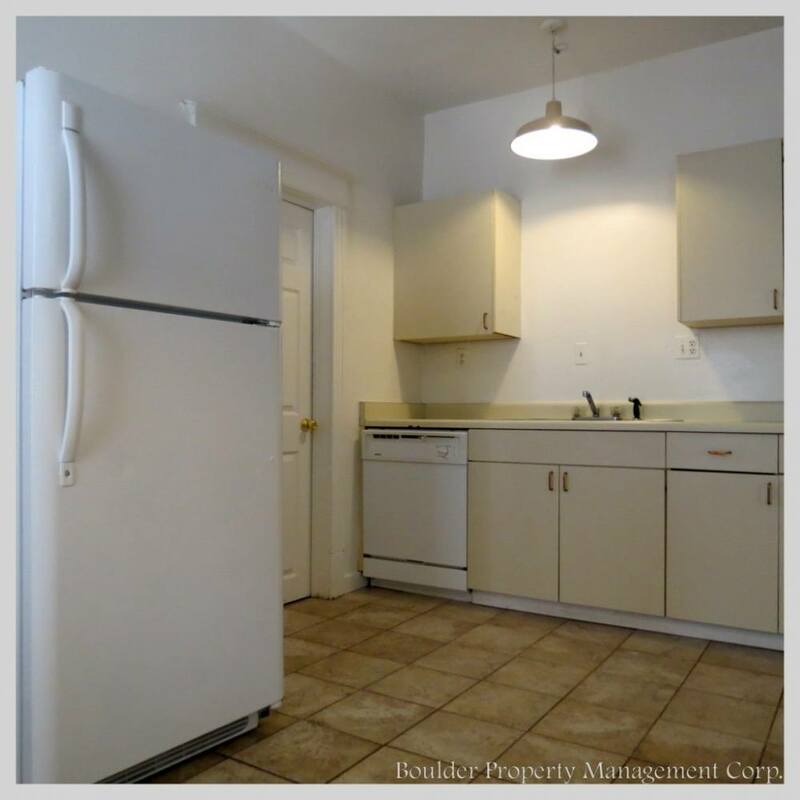 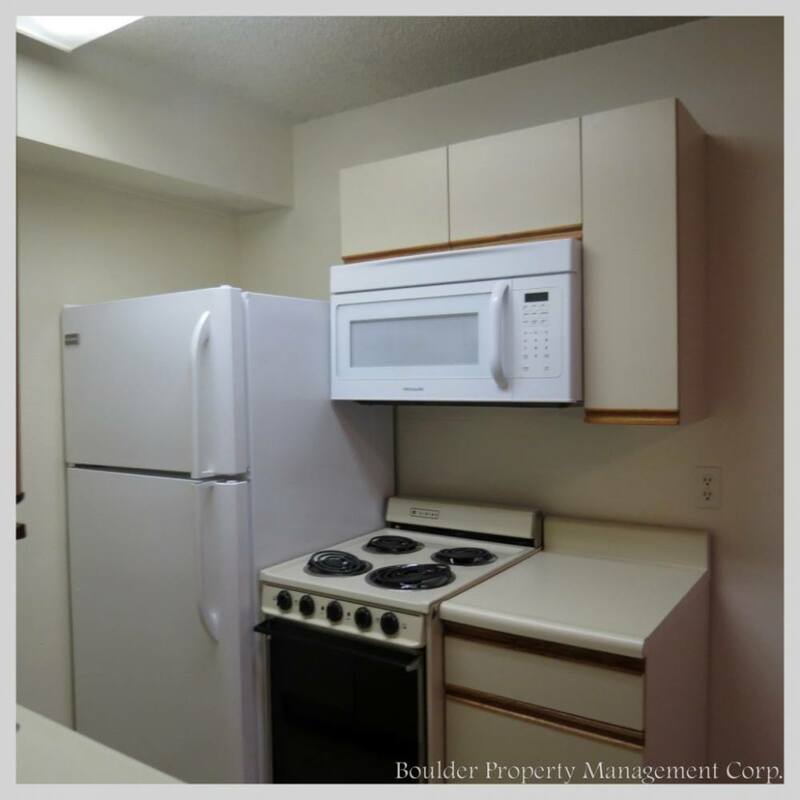 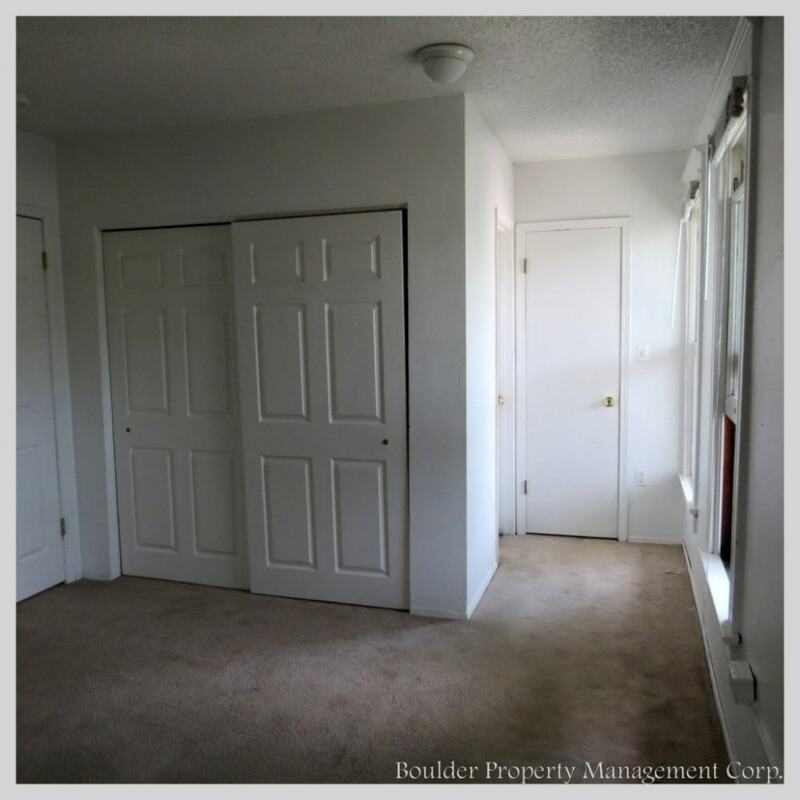 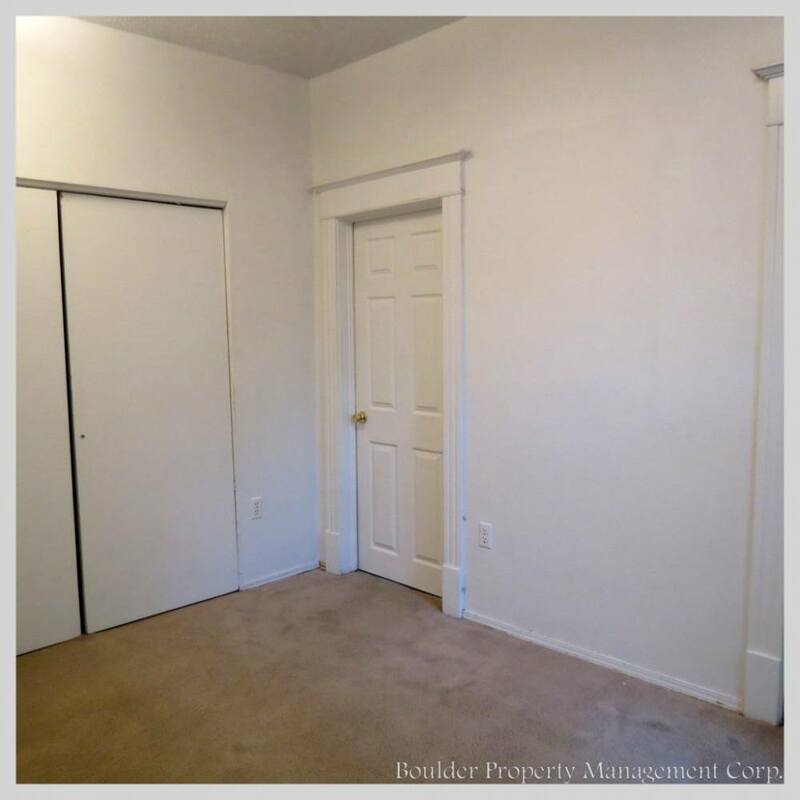 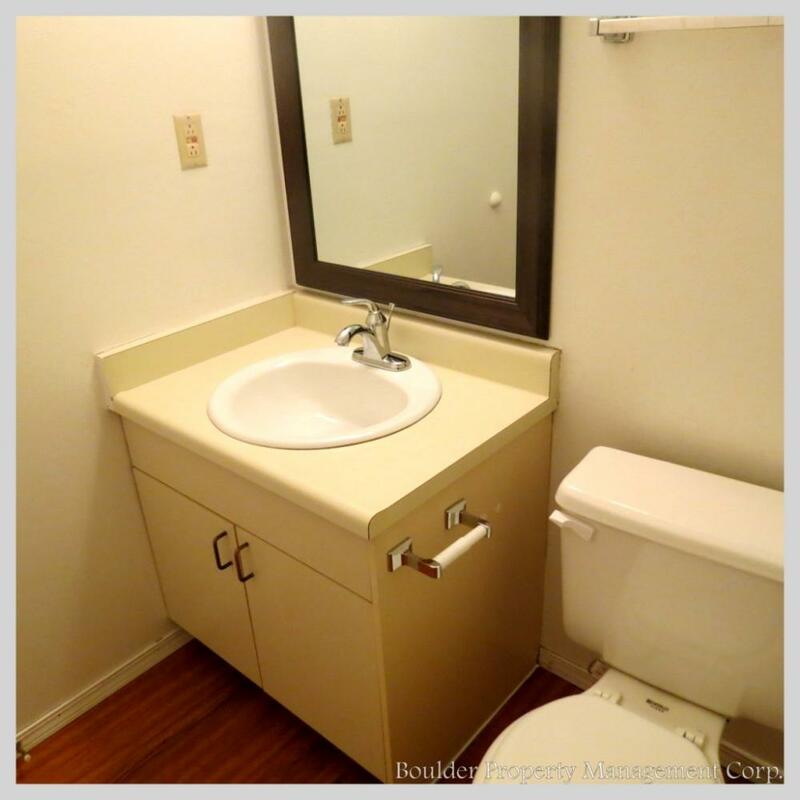 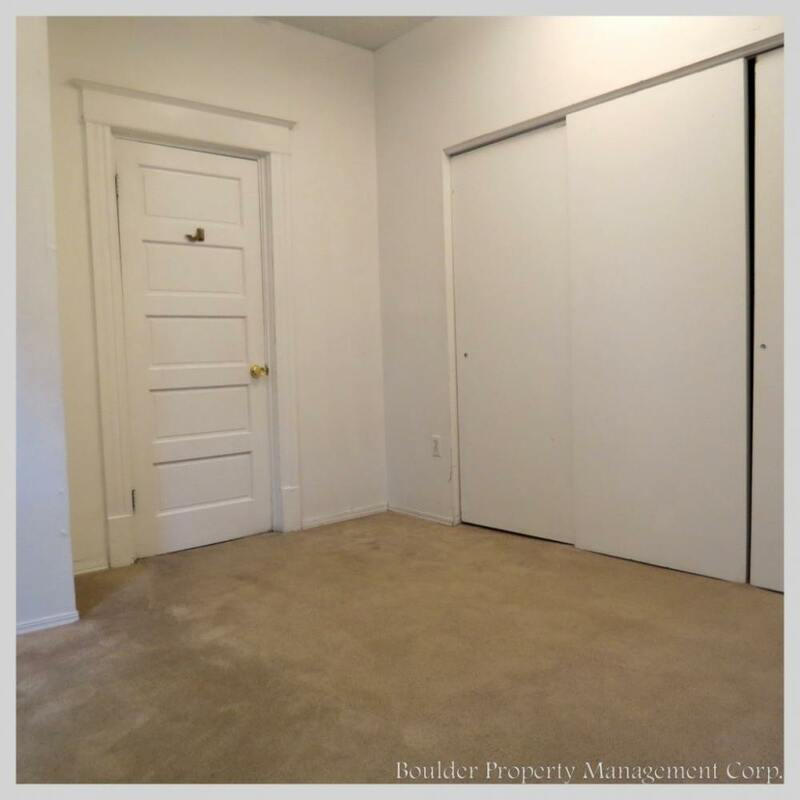 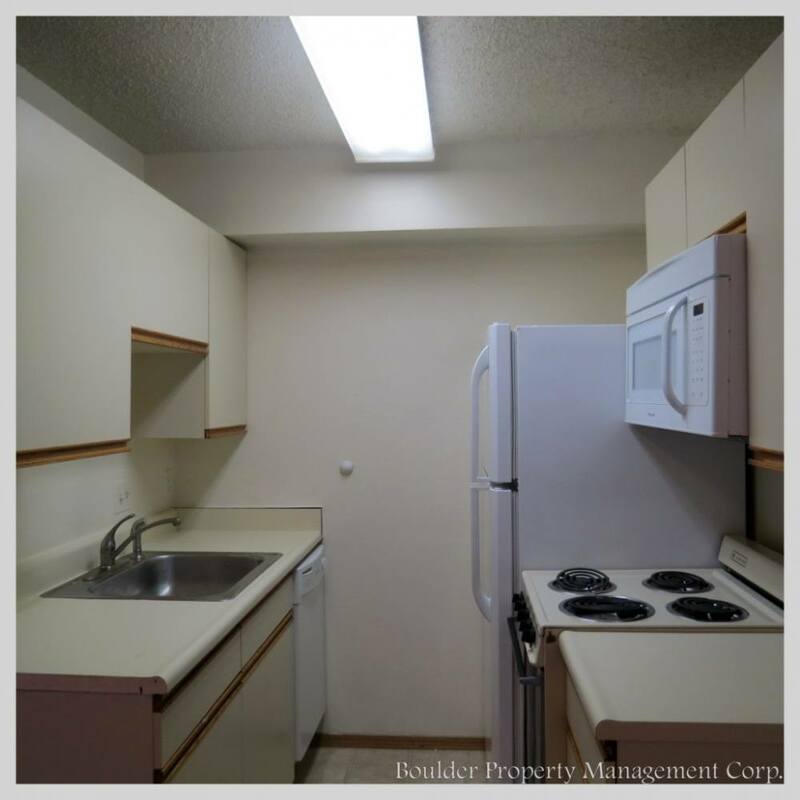 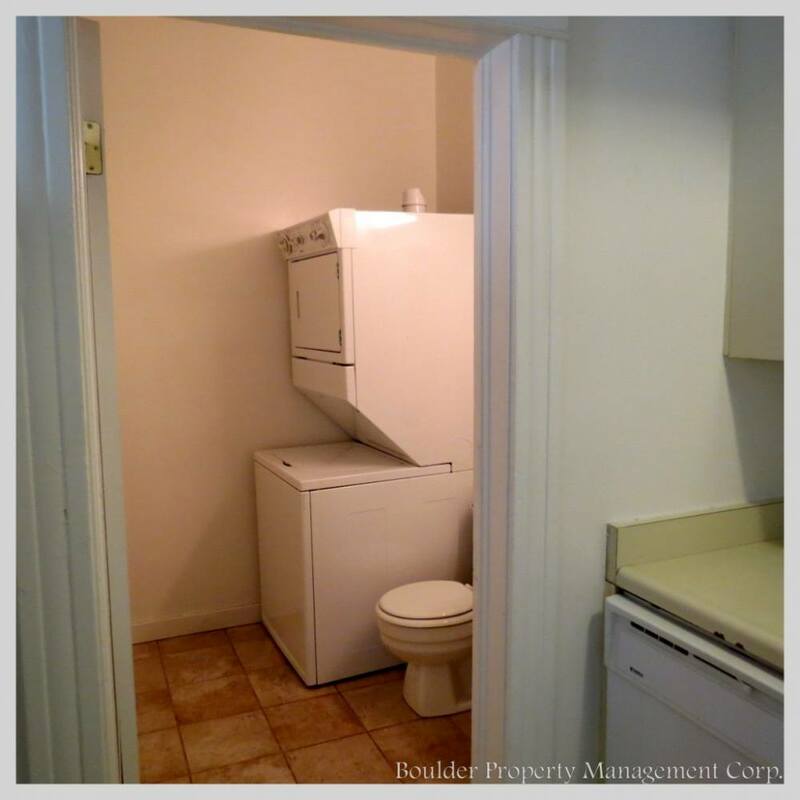 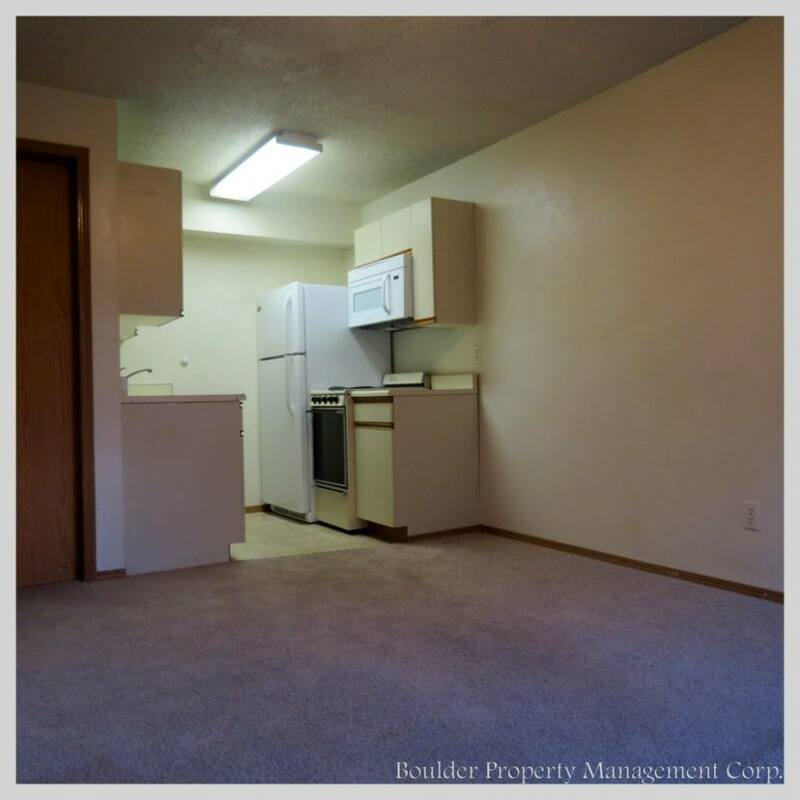 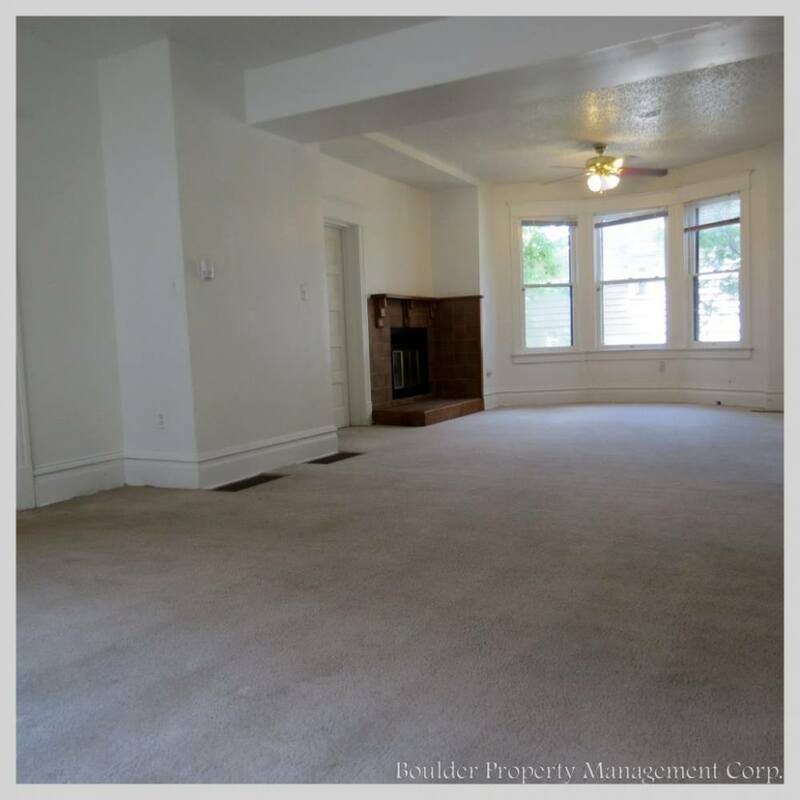 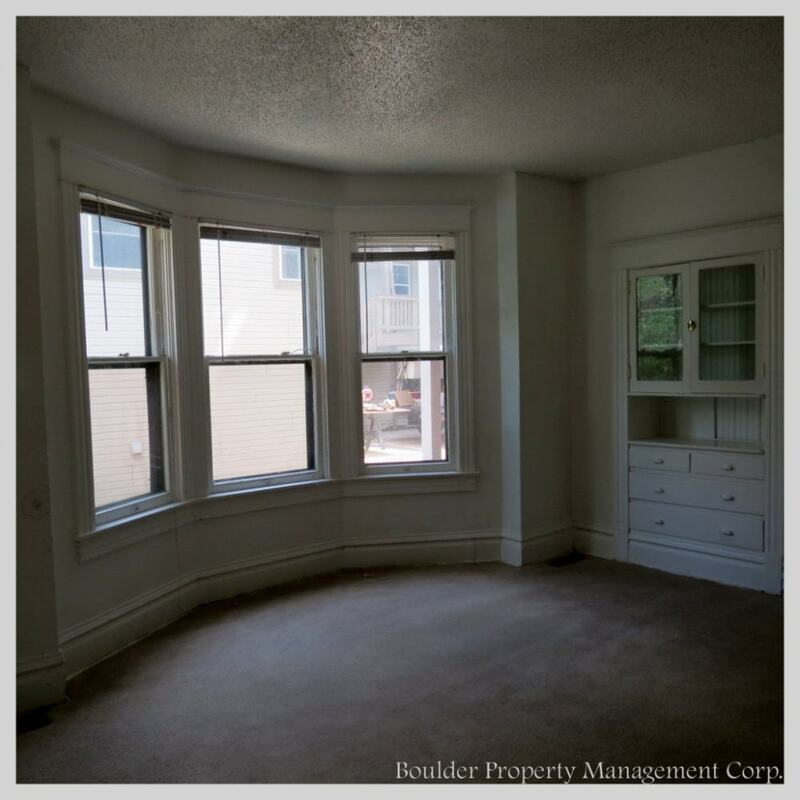 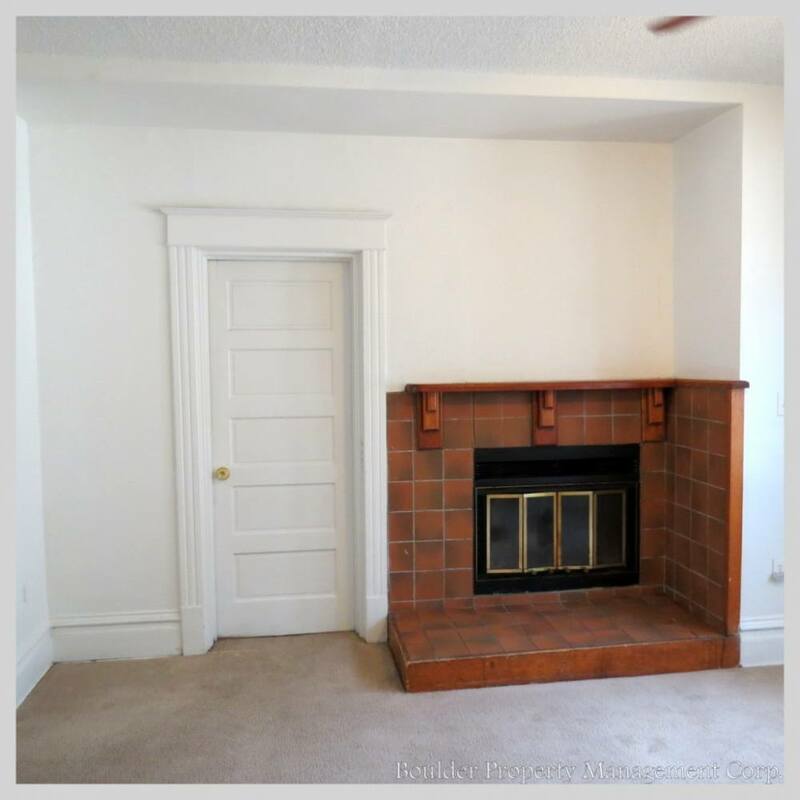 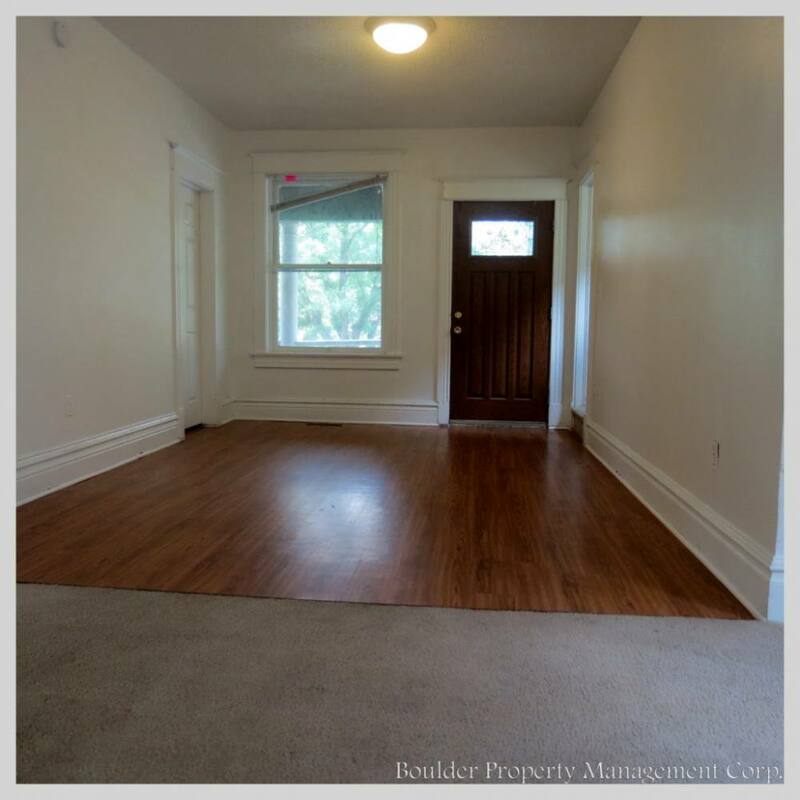 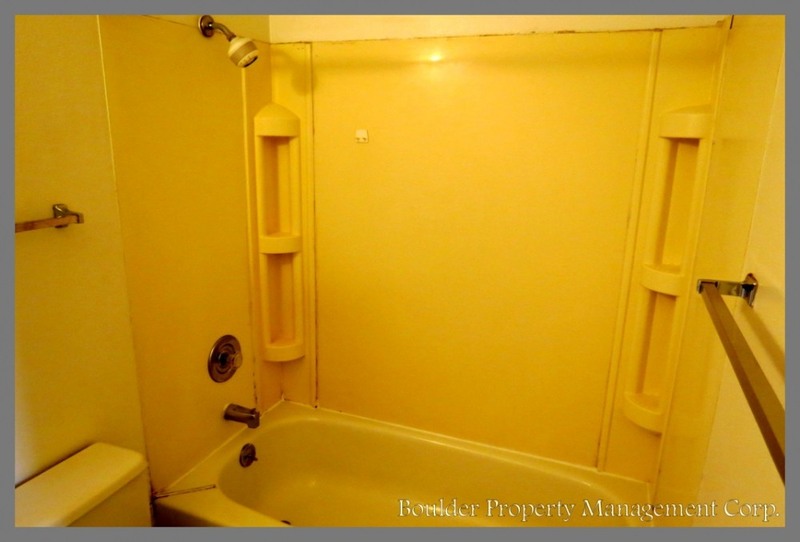 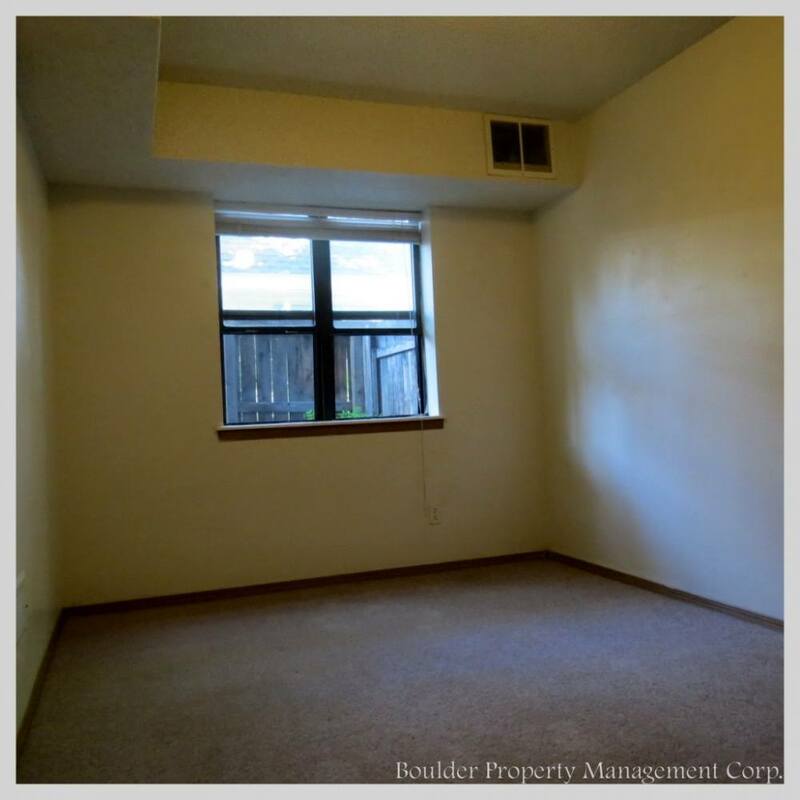 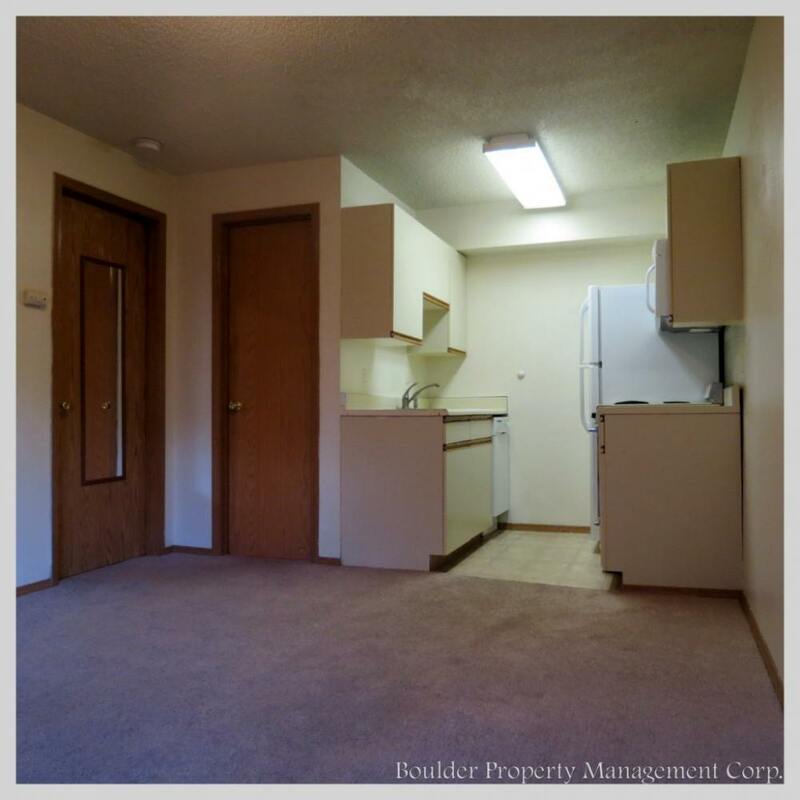 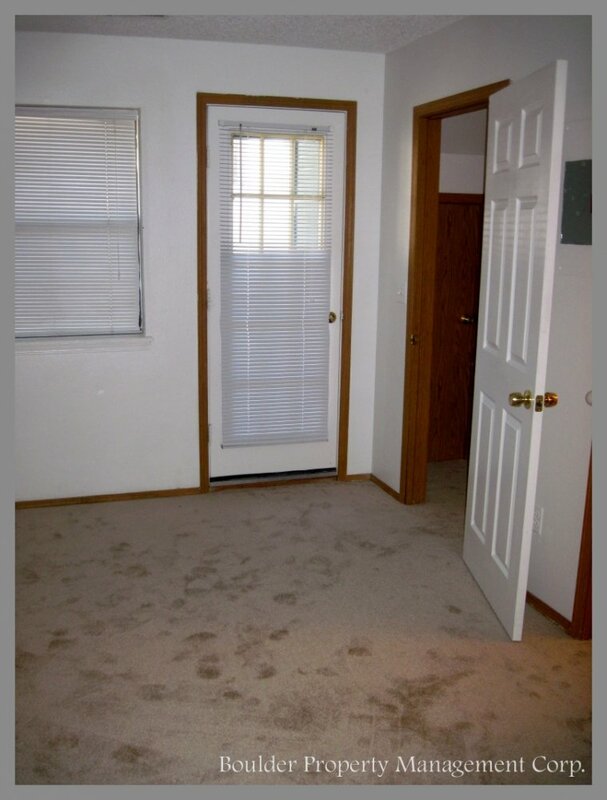 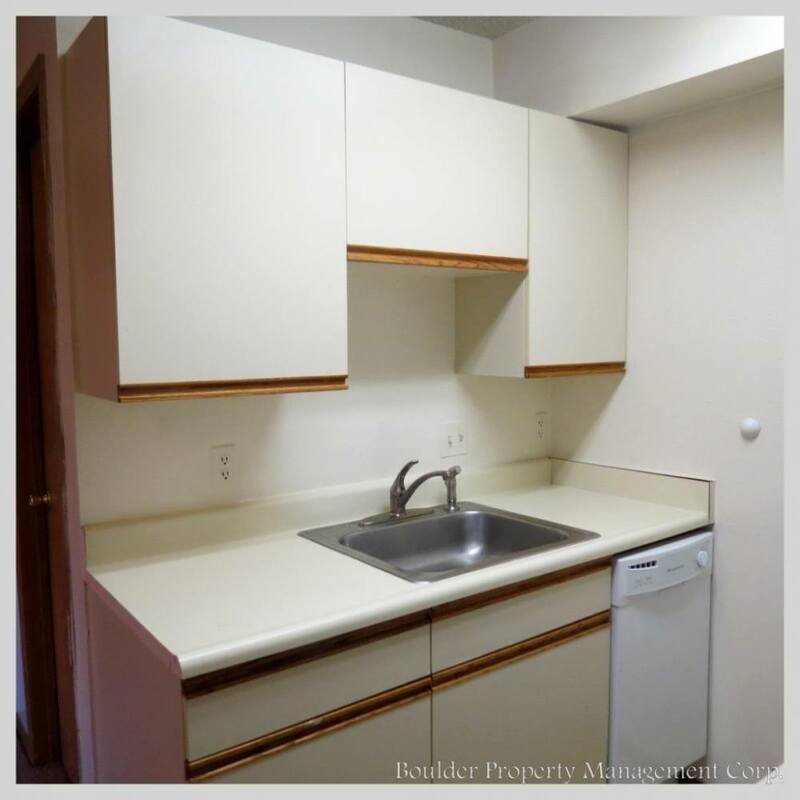 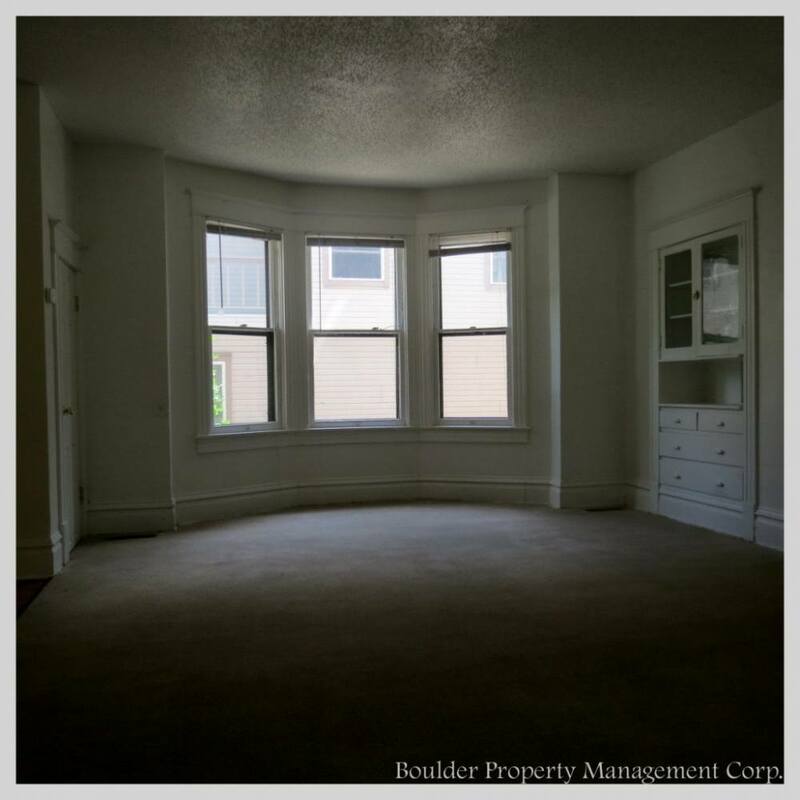 These units have updated kitchens, washer and dryers in the units, and an awesome location. 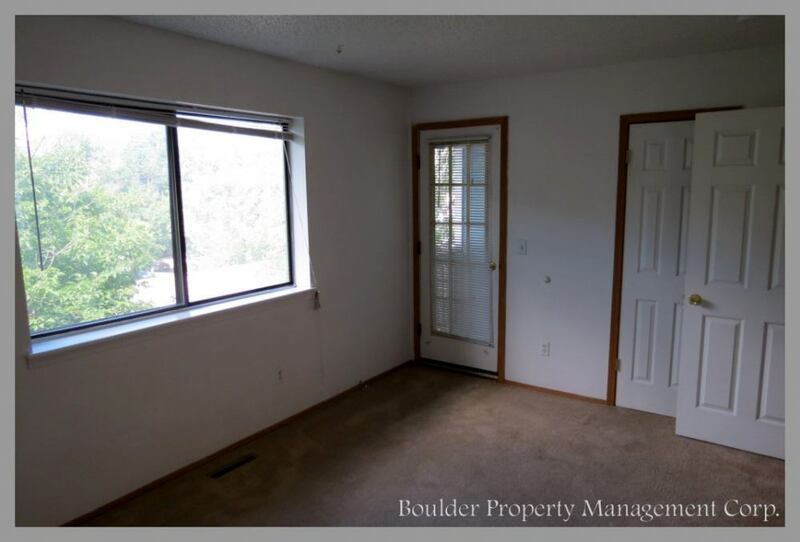 There is one 5 bedroom unit, three 4 bedroom units, and one 1 bedroom unit.